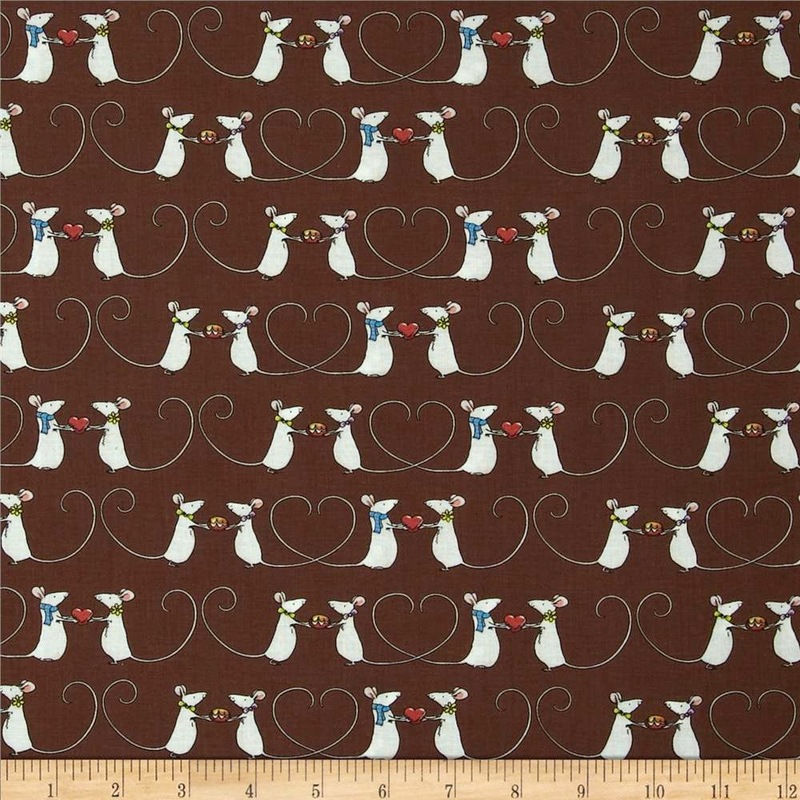 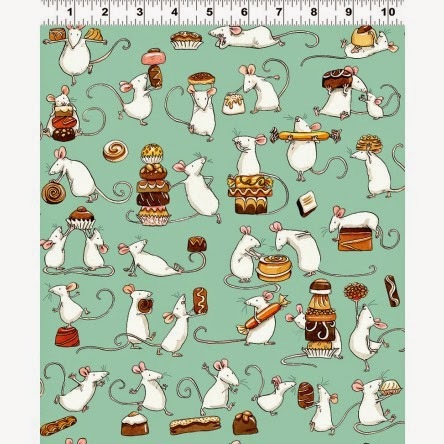 Designed by Anita Jeram for Clothworks, this collection is called Chocoholics - that says it all! 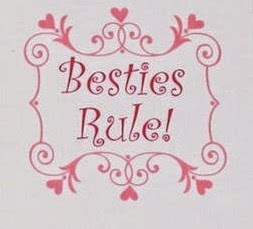 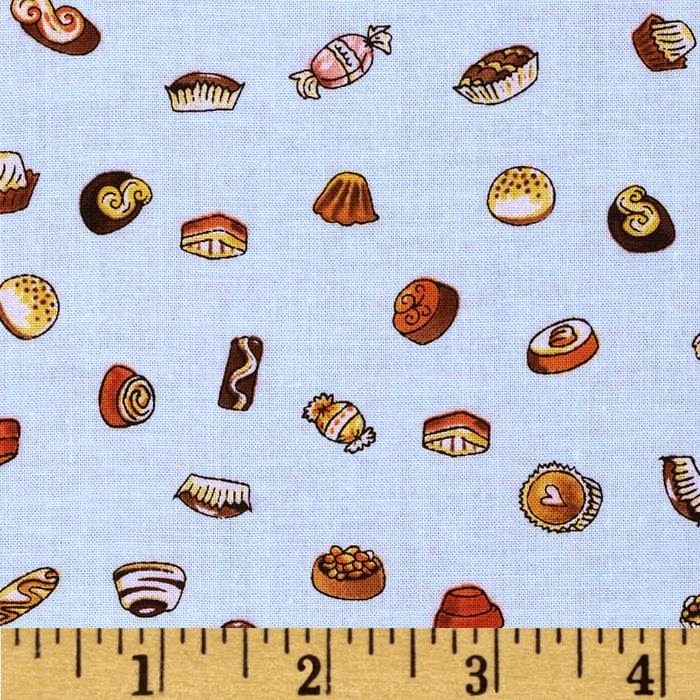 Funny, delicious, cute, light hearted ... 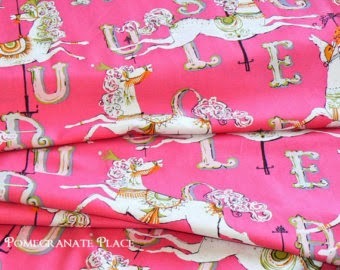 I can't find enough words to describe it, you have to see it to understand how much fun this fabric is. 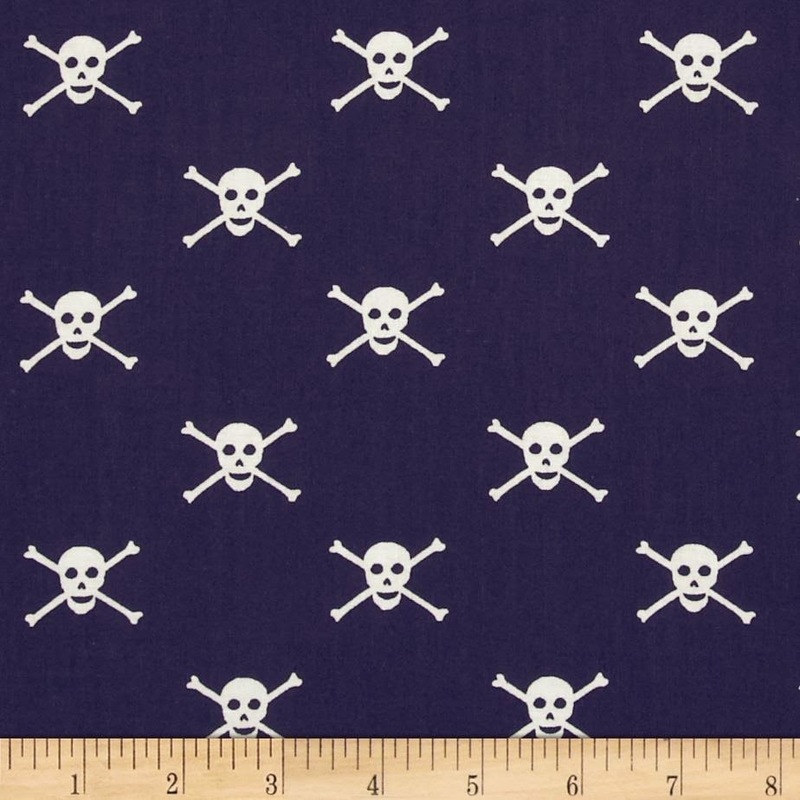 I am always on a lookout for interesting new fabrics, but I have to tell you, it's getting harder and harder to pick out just a few fabrics! 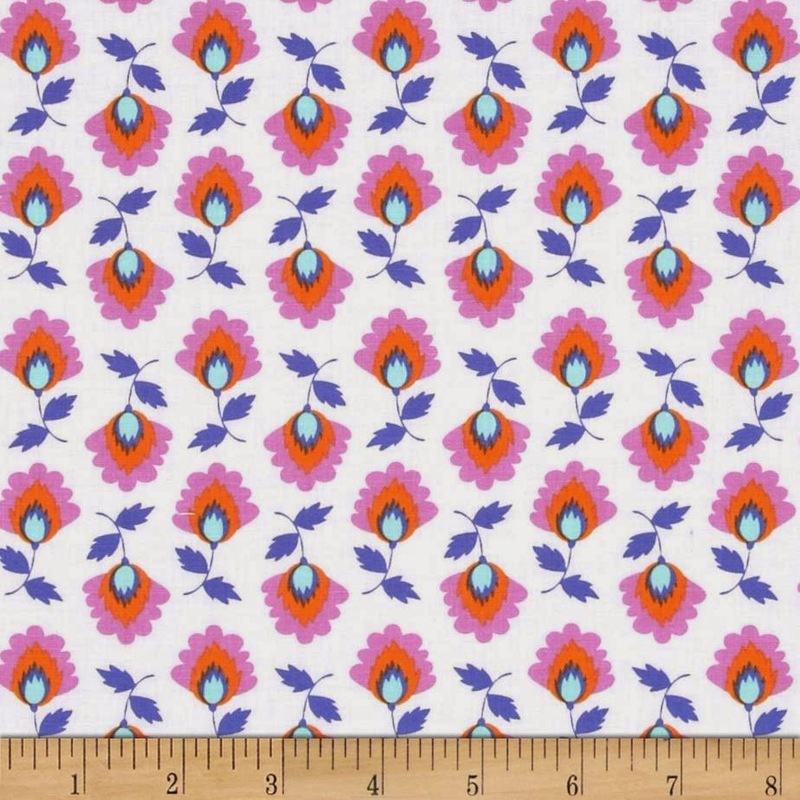 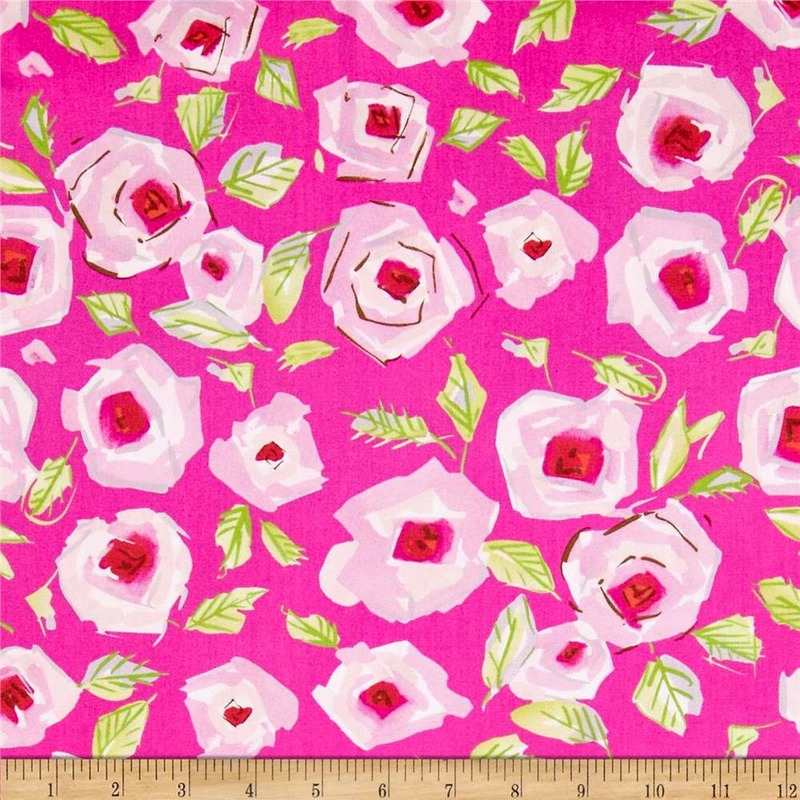 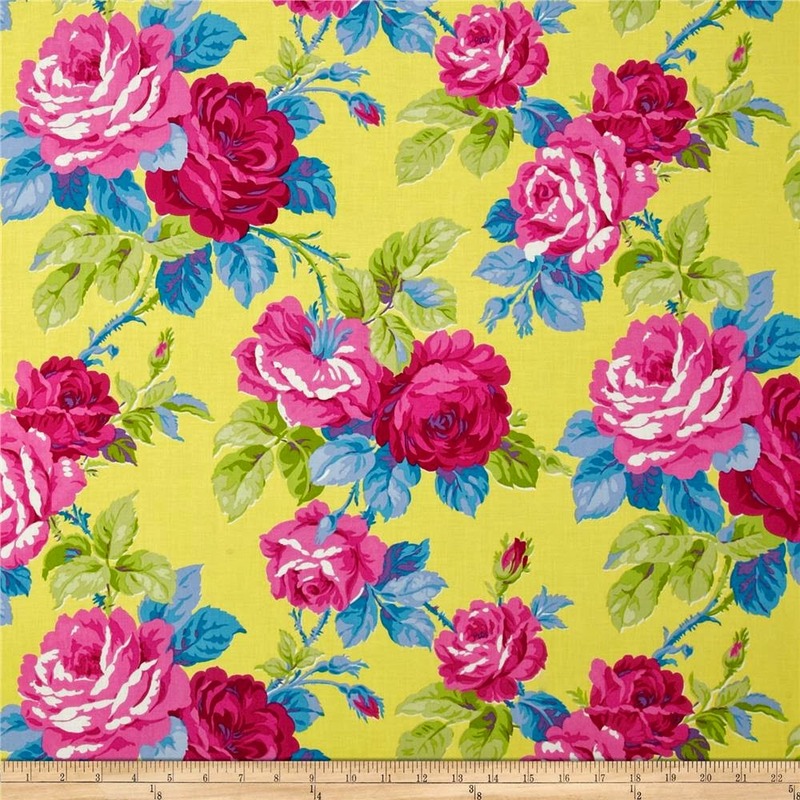 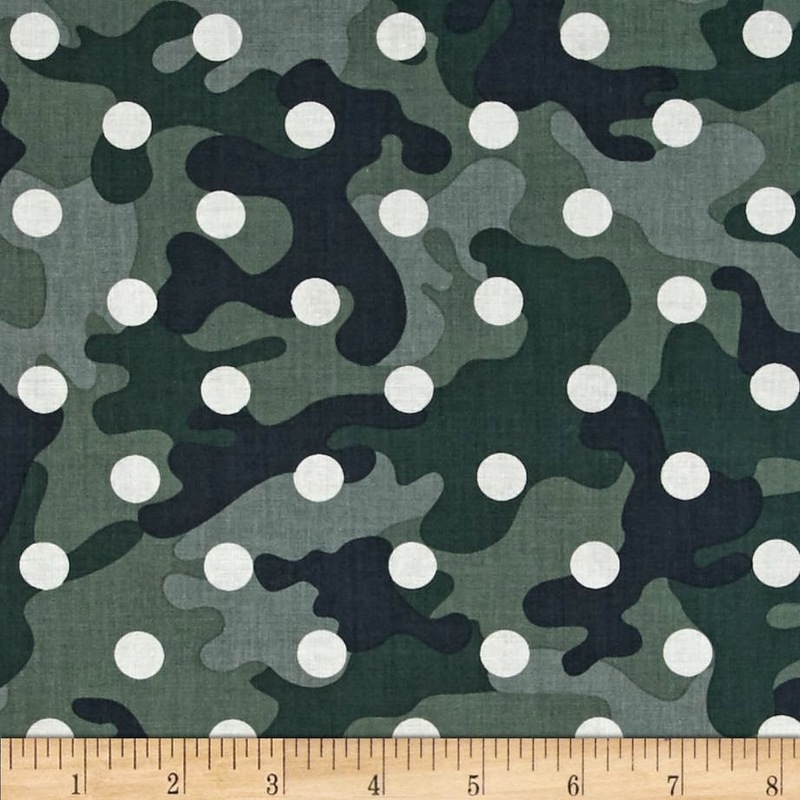 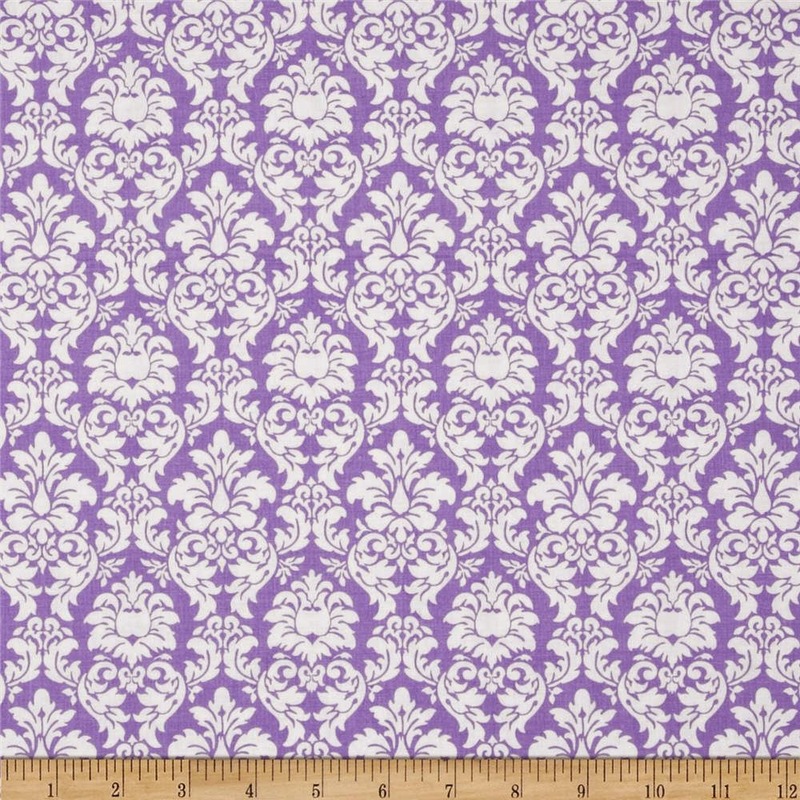 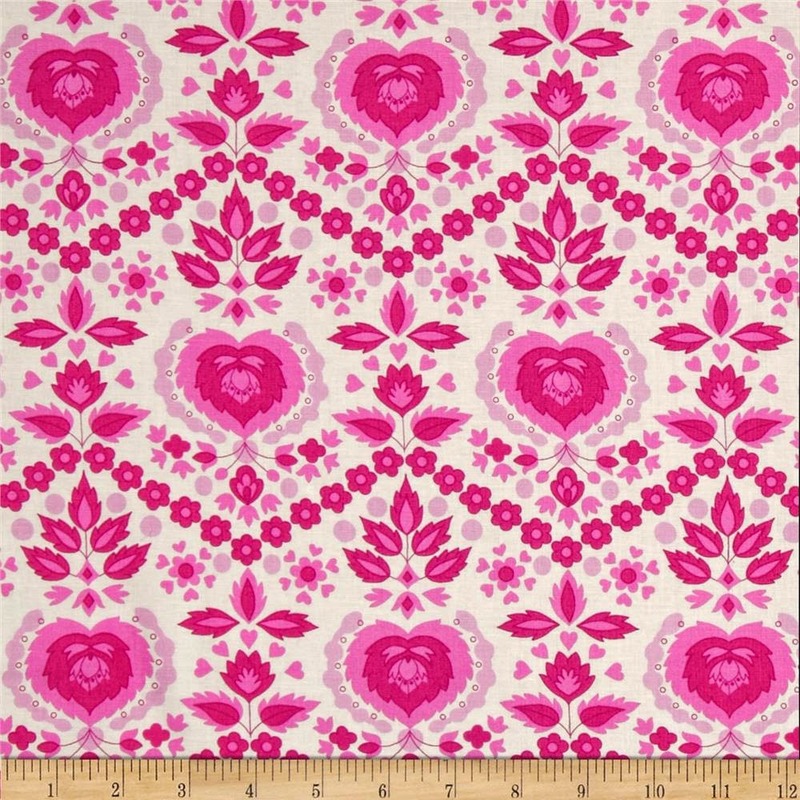 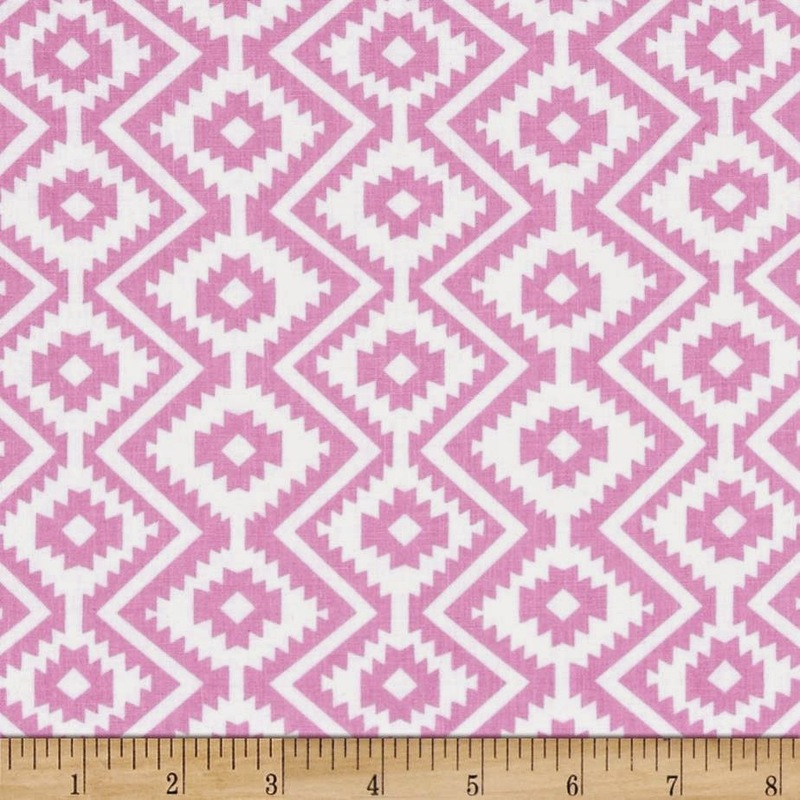 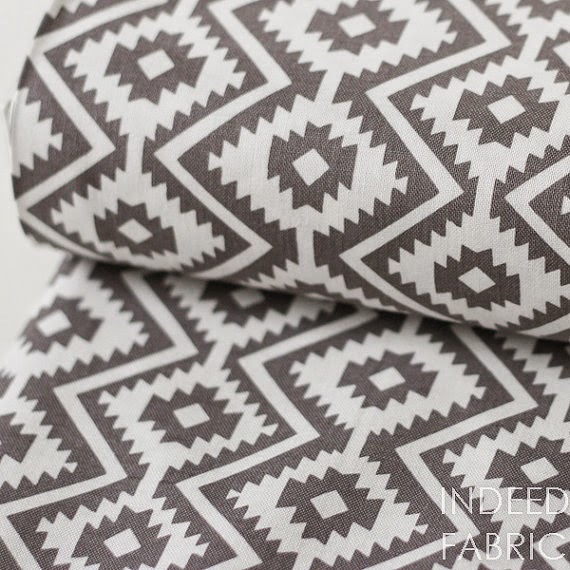 There are so many talented designers out there, and the fabrics are irresistible! 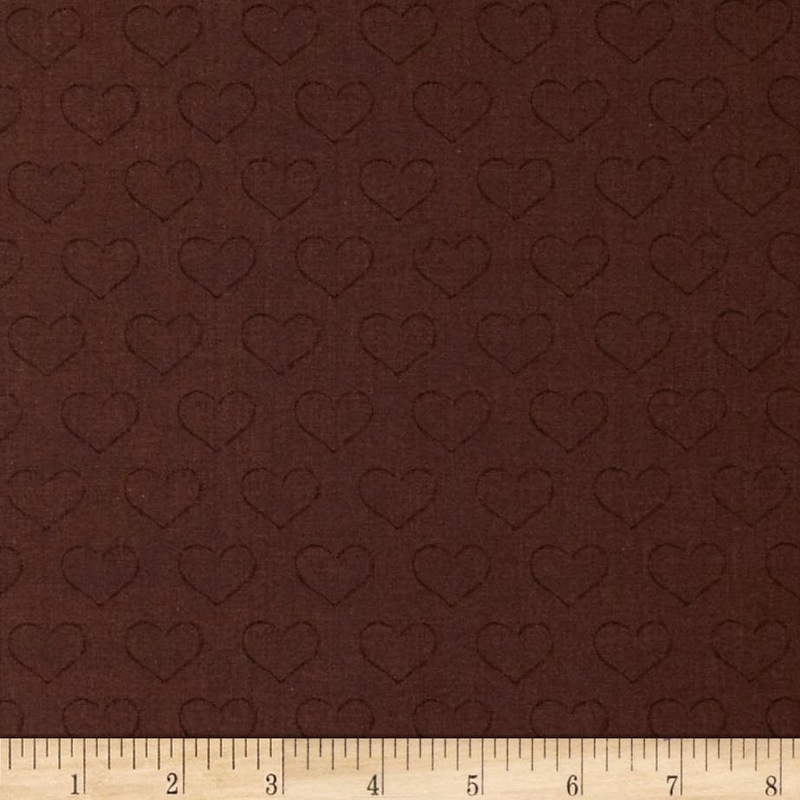 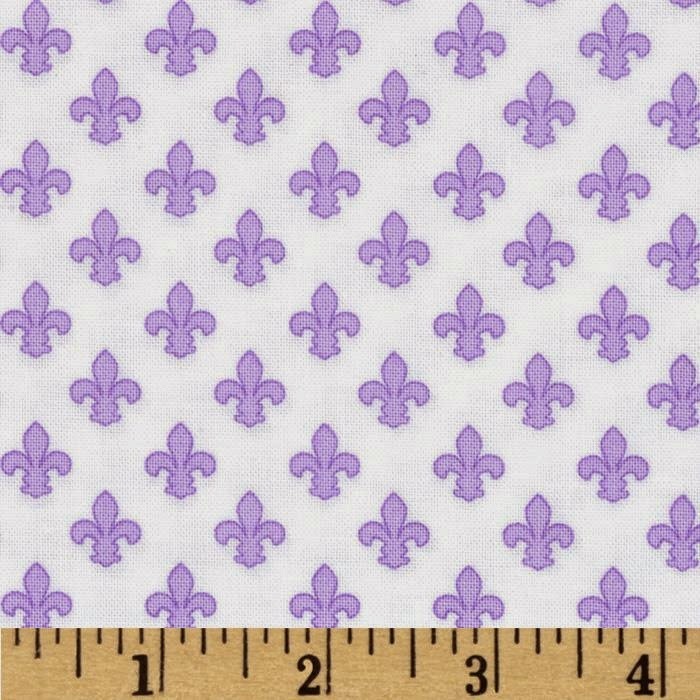 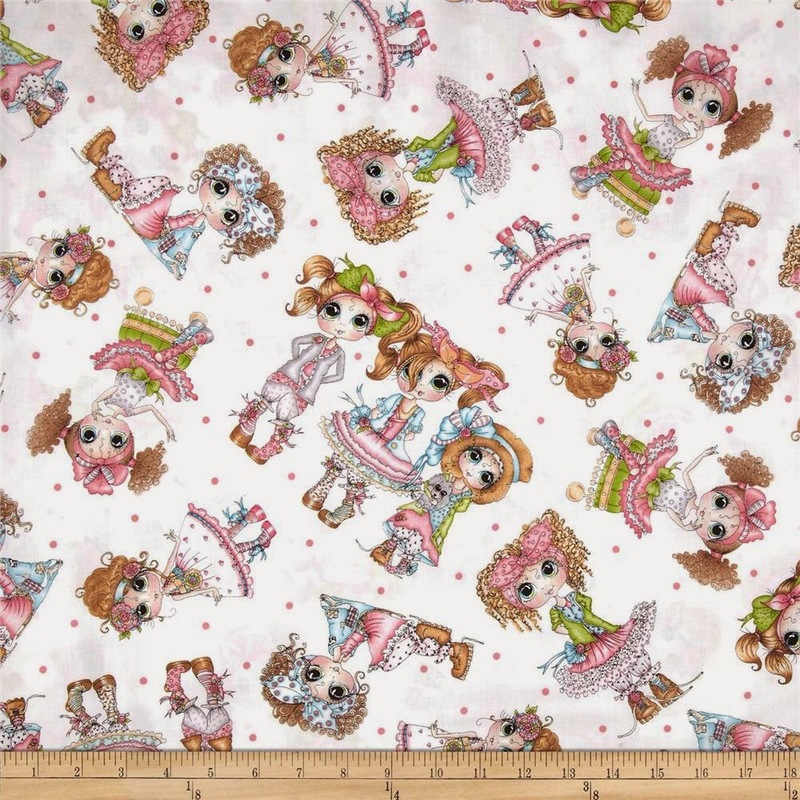 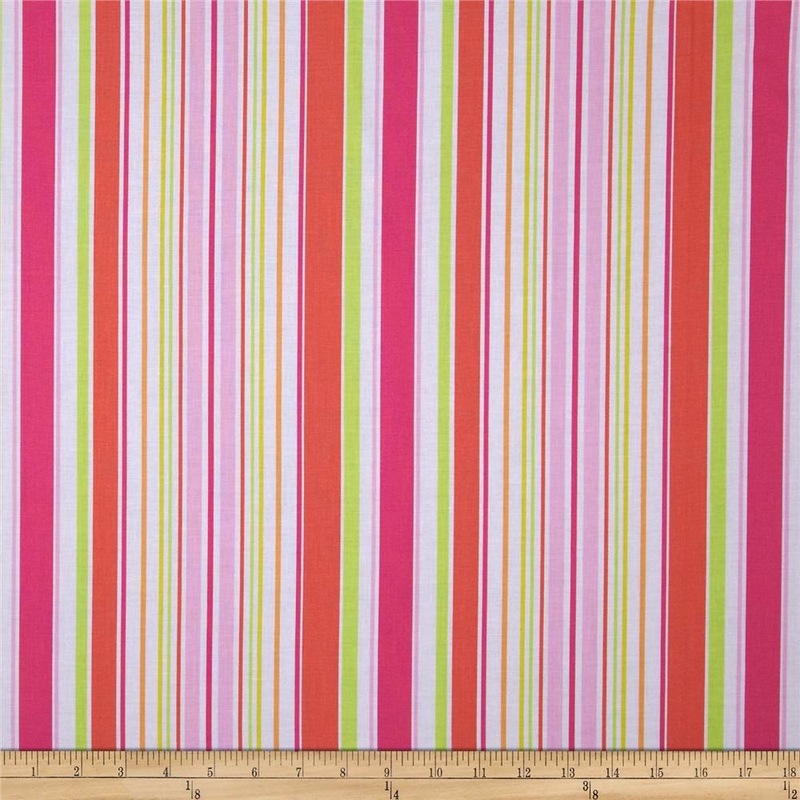 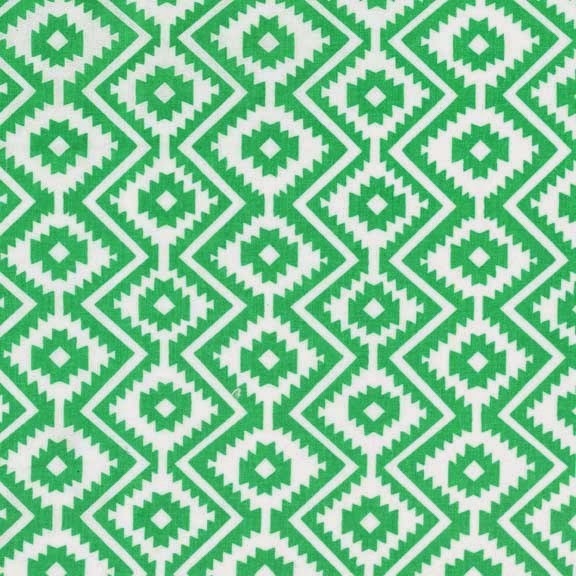 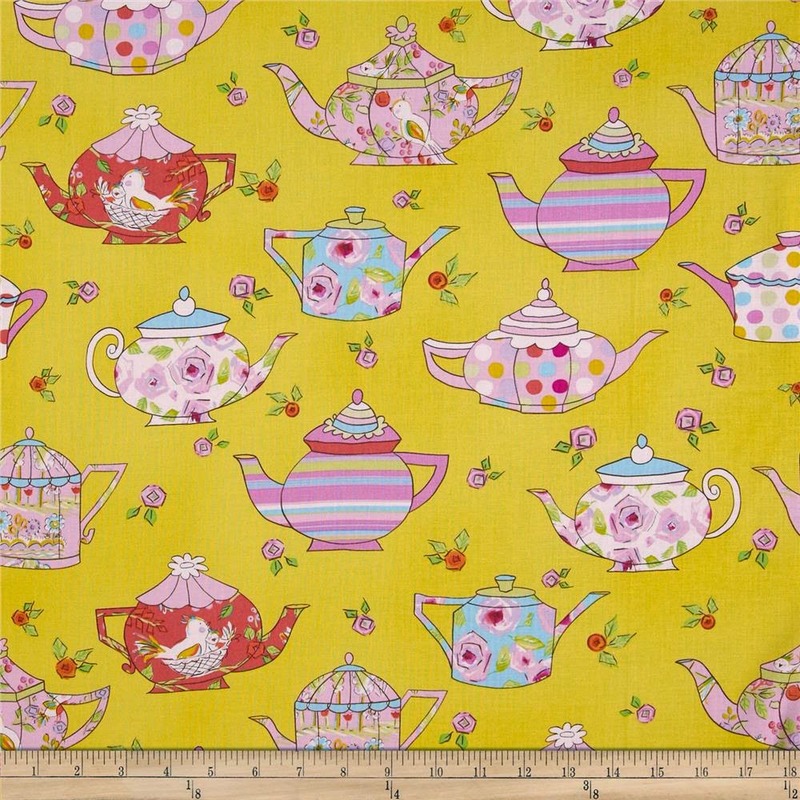 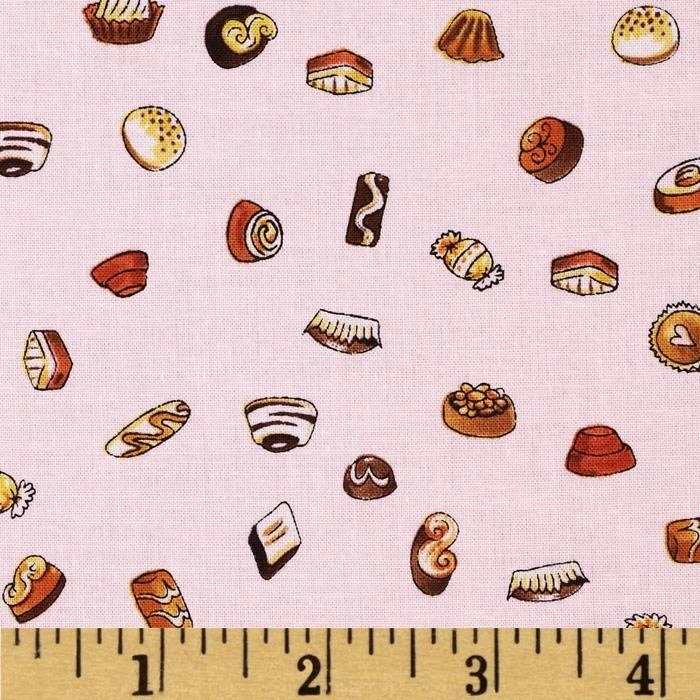 I do most of my shopping for fabrics in the morning, with breakfast, and if a fabric makes me happy even without the required cup of coffee to wake me up, then I know I found the right fabric to make the sassiest of aprons! 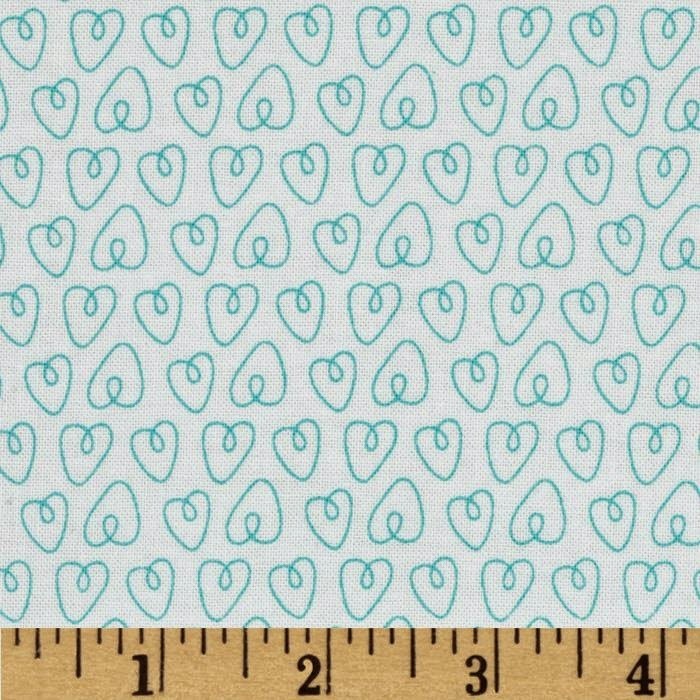 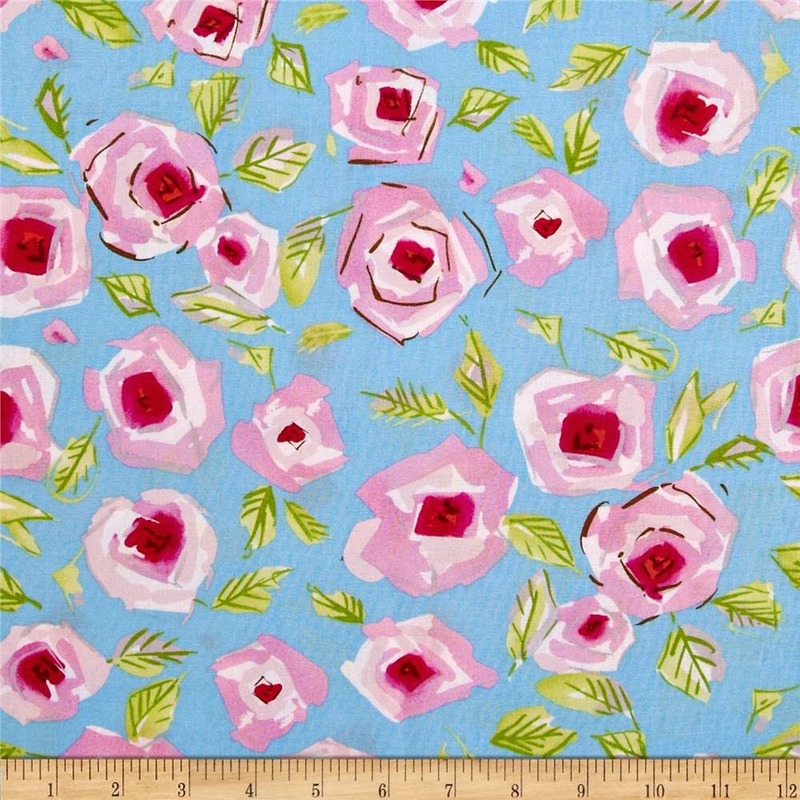 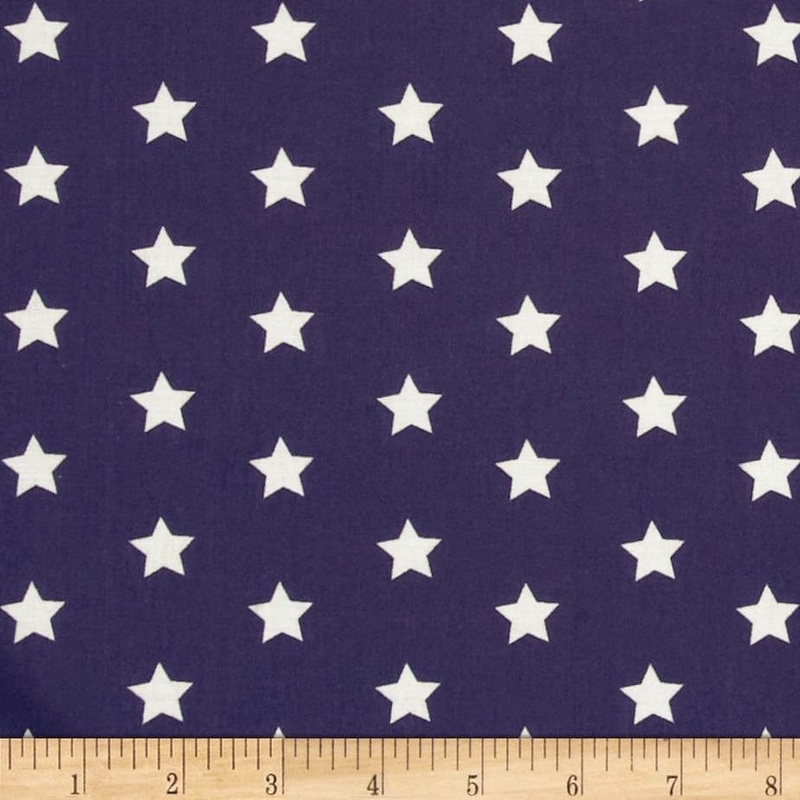 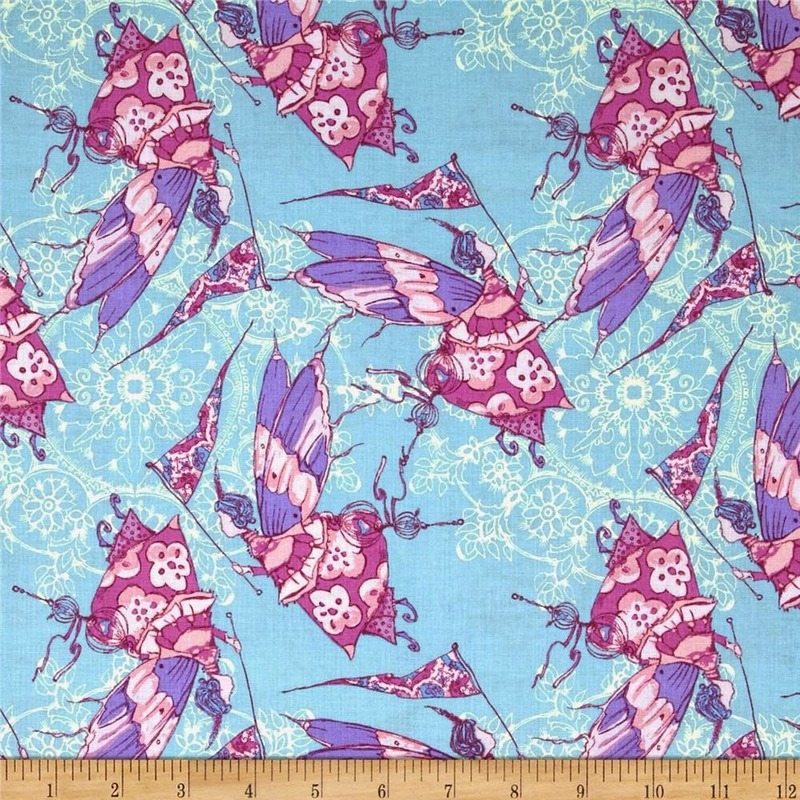 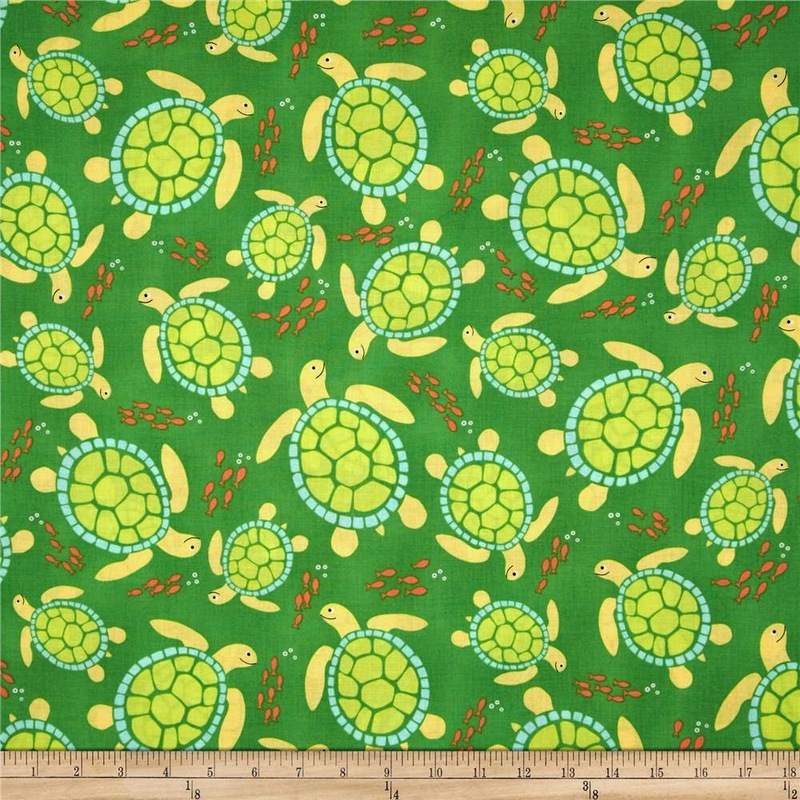 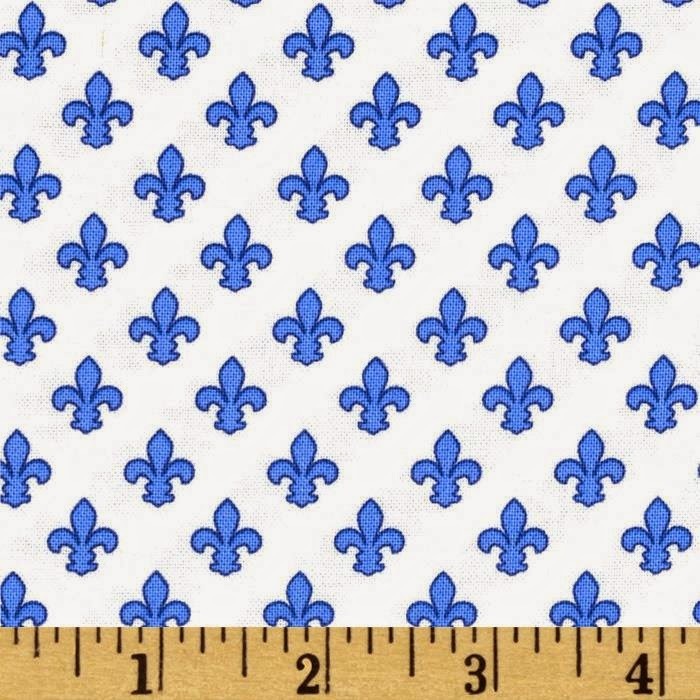 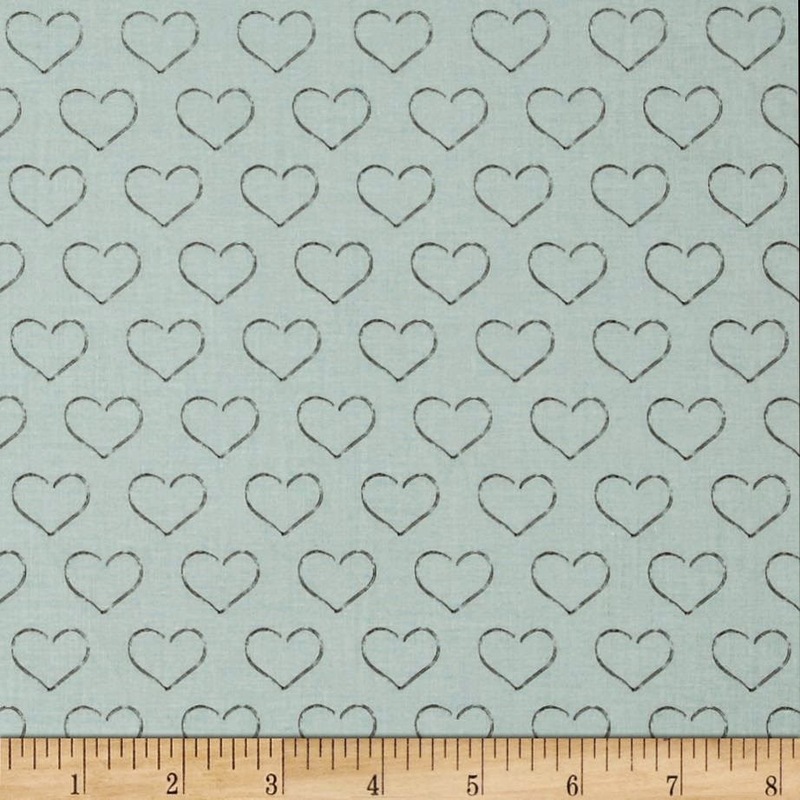 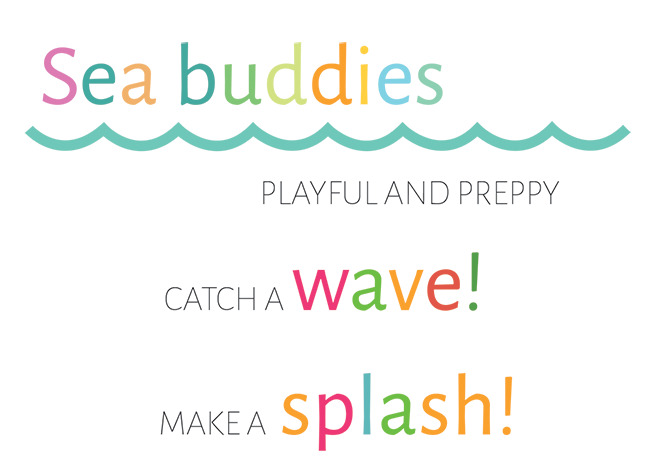 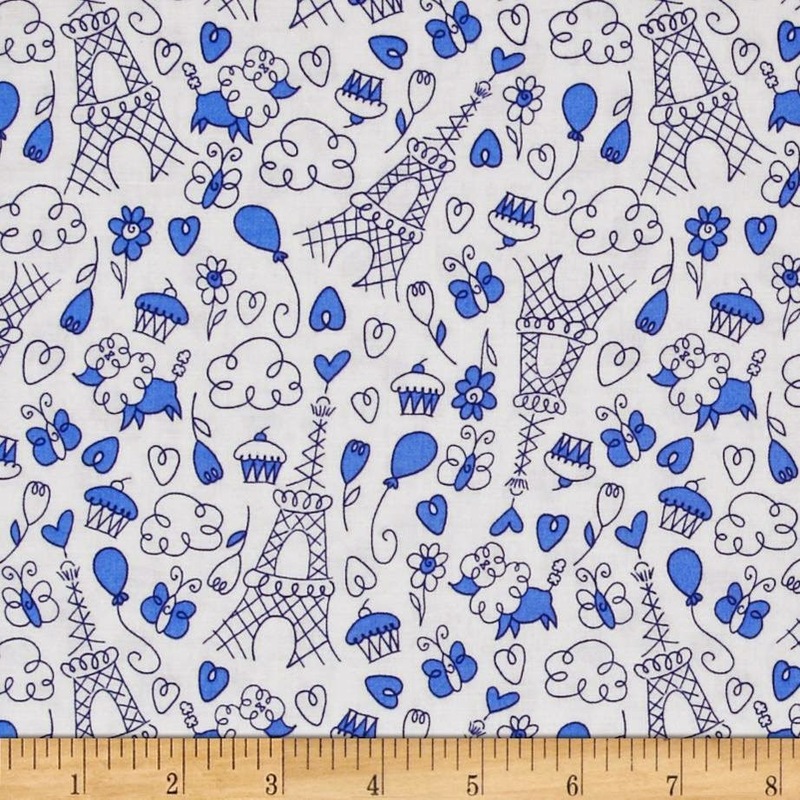 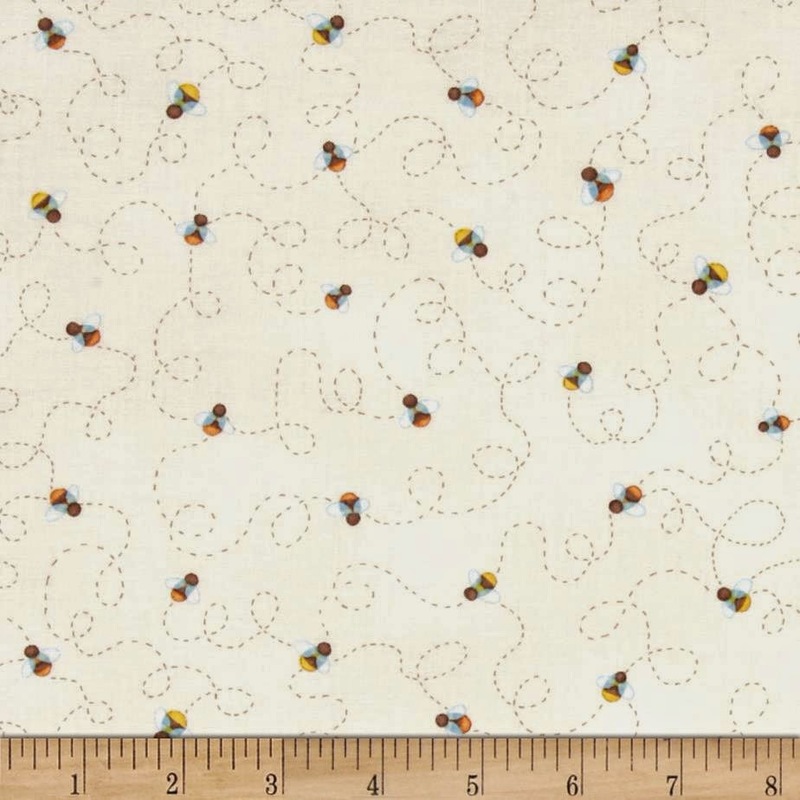 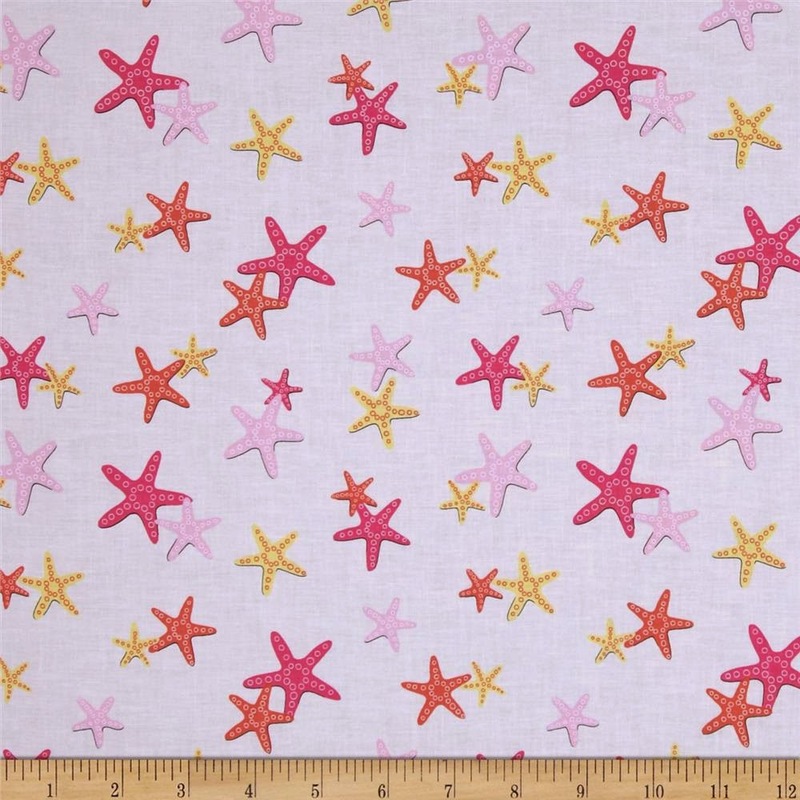 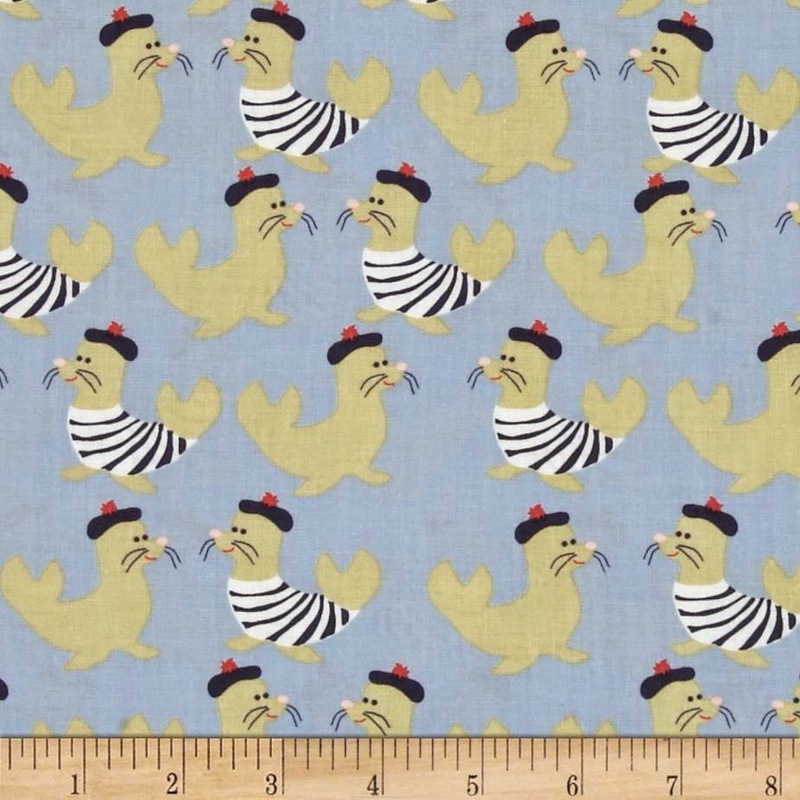 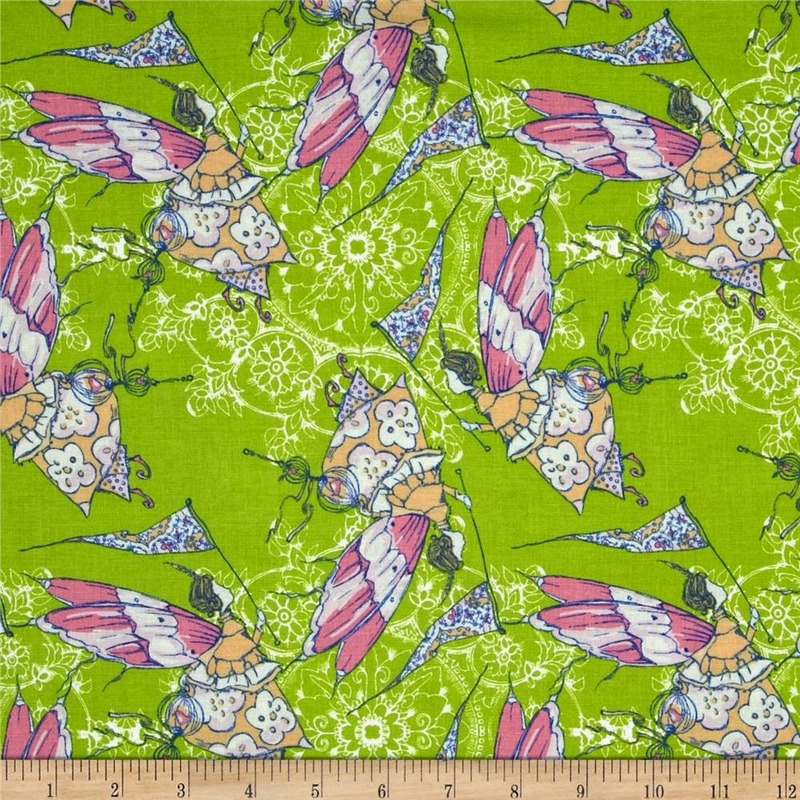 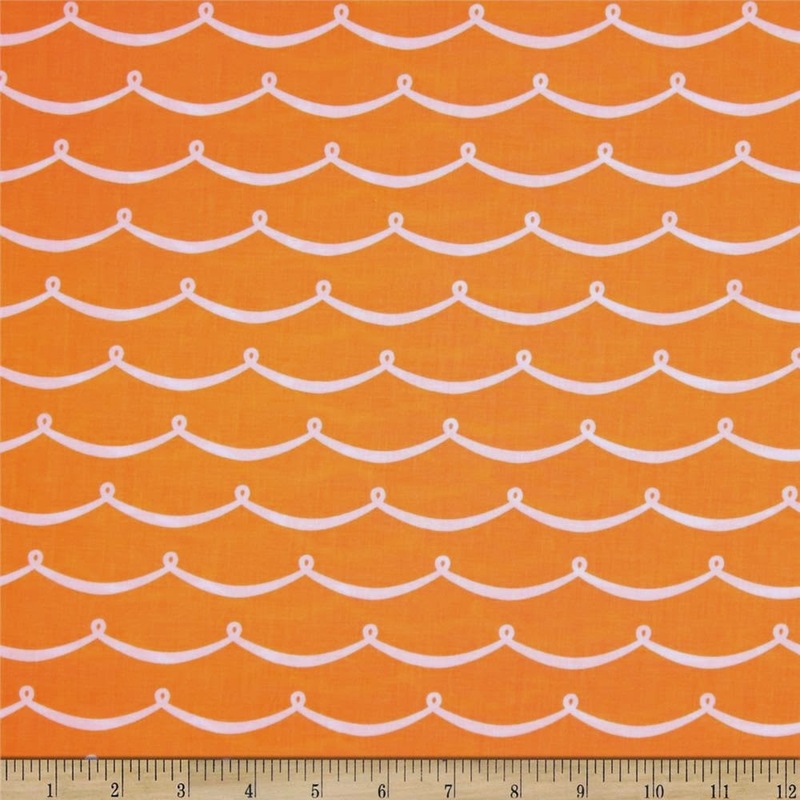 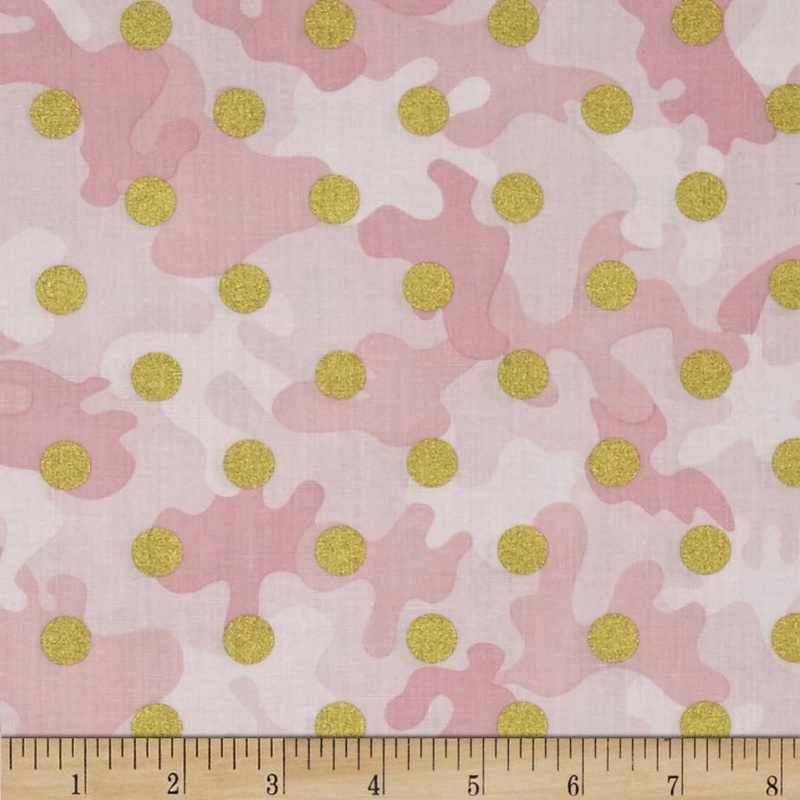 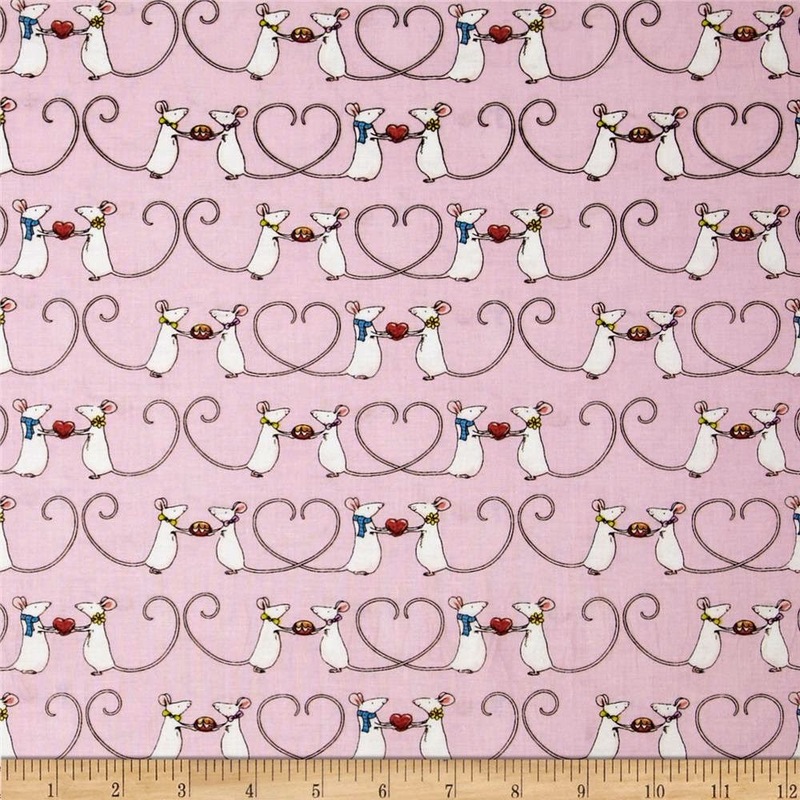 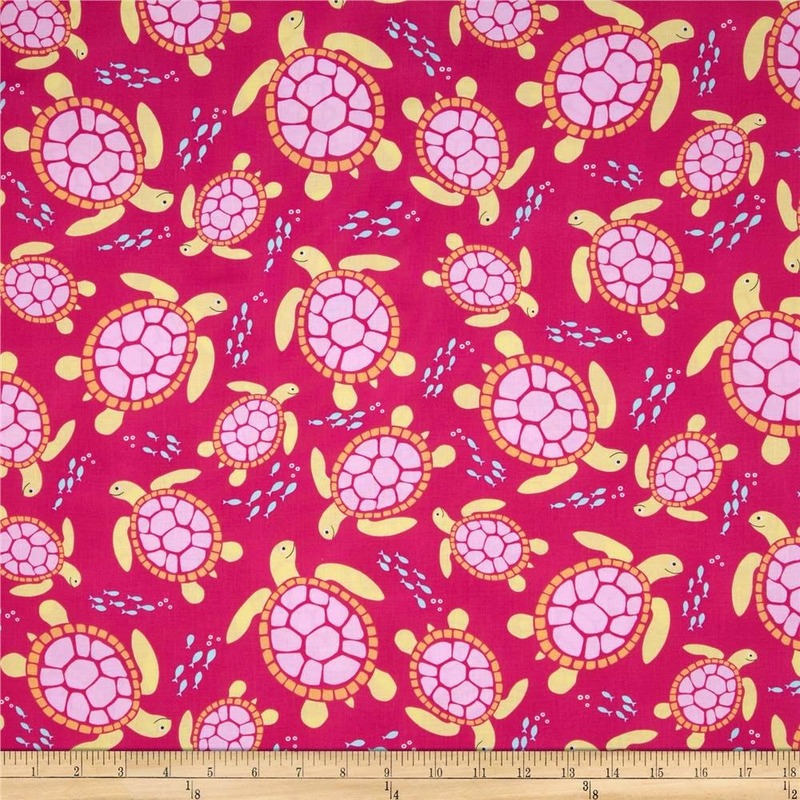 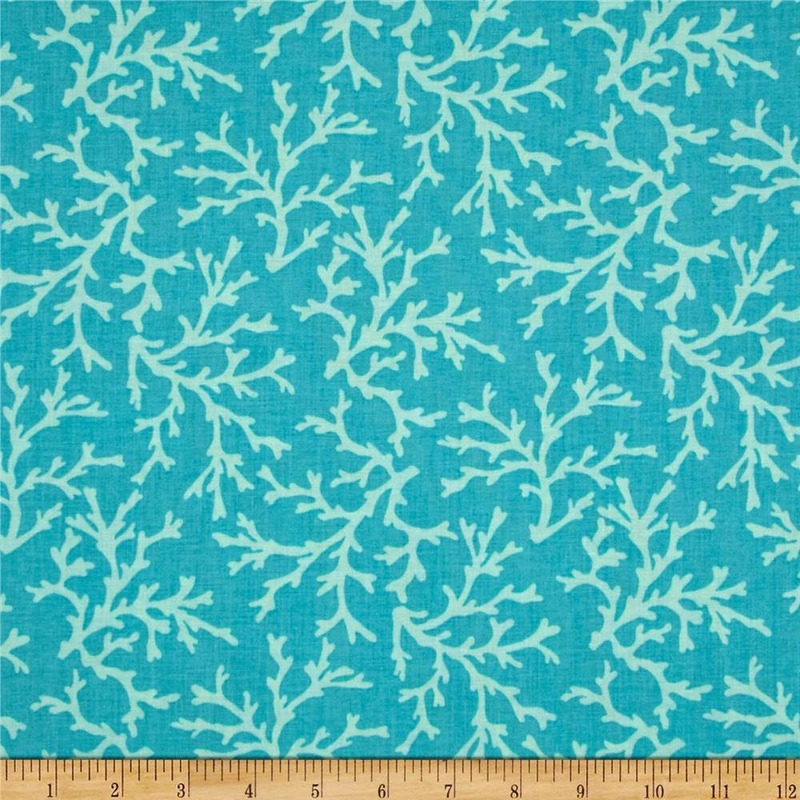 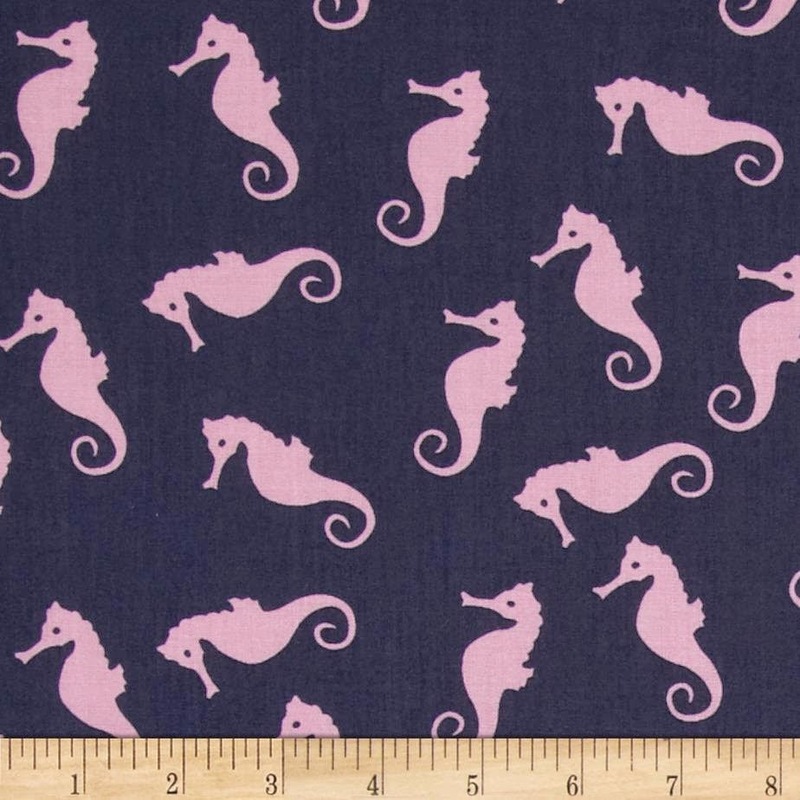 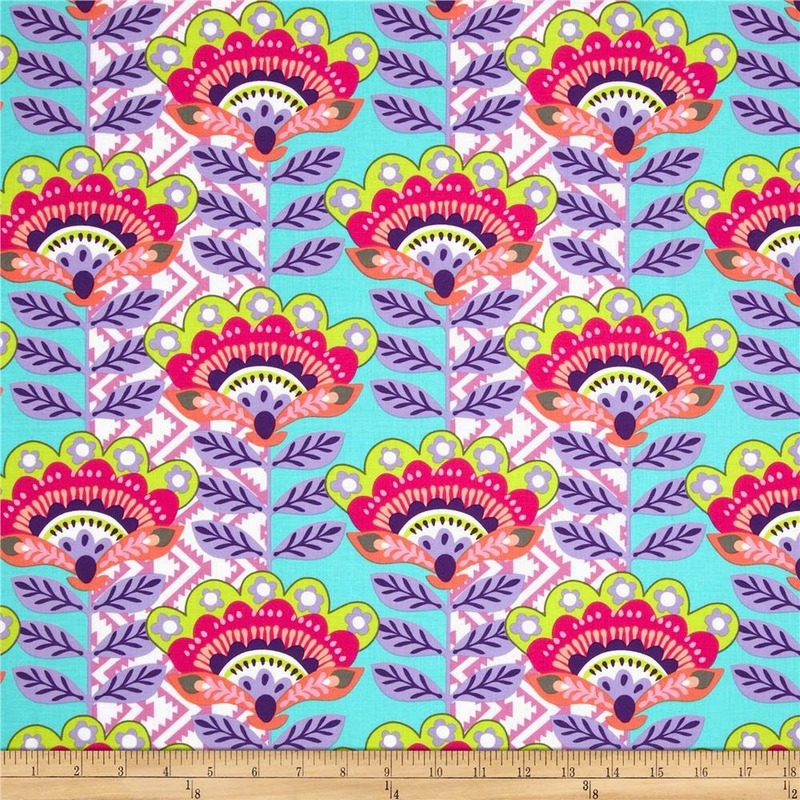 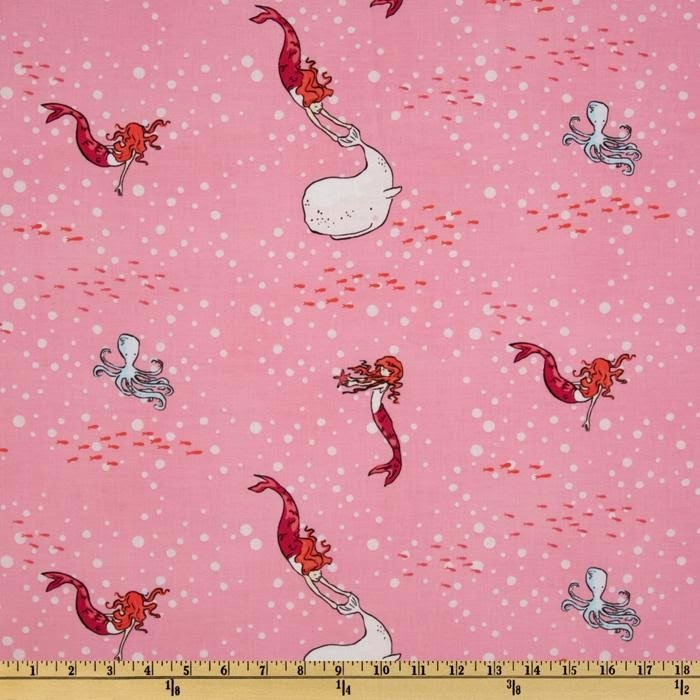 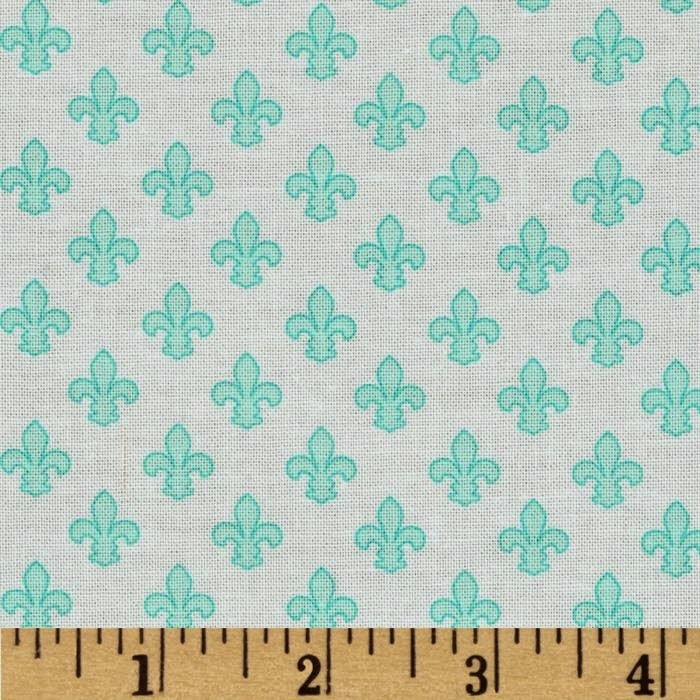 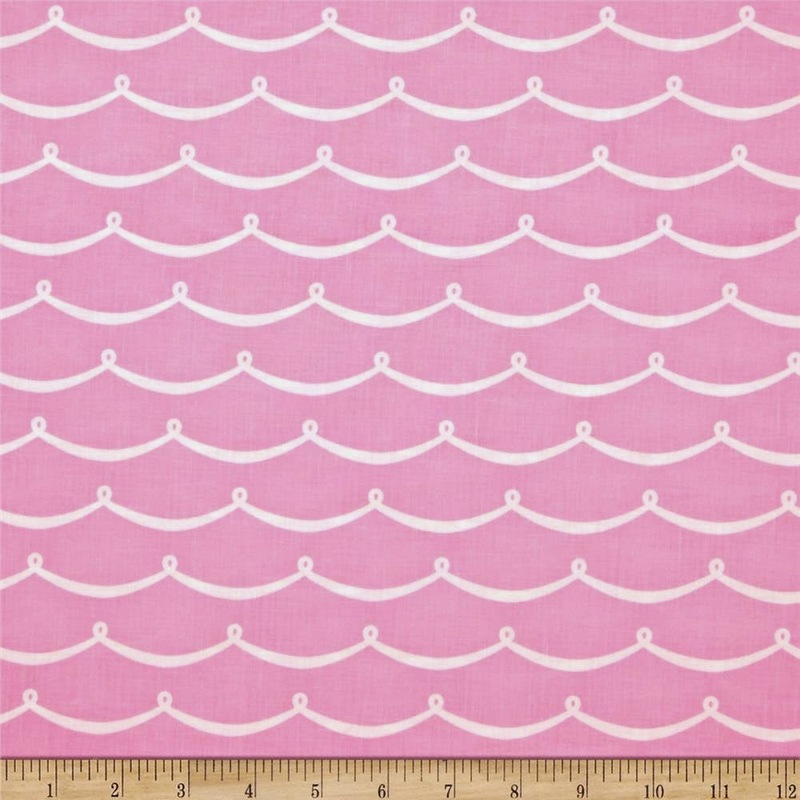 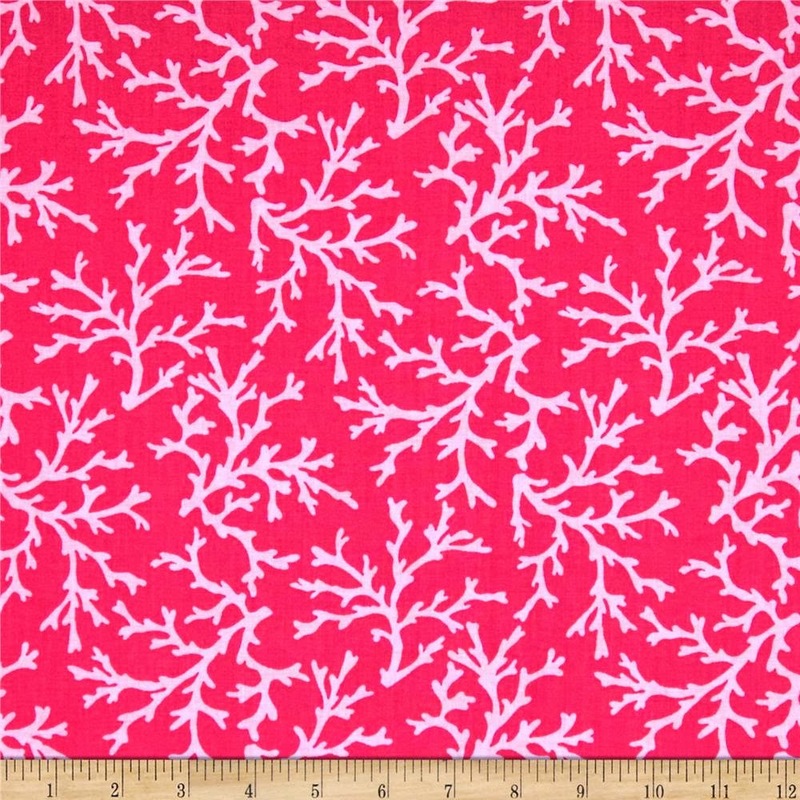 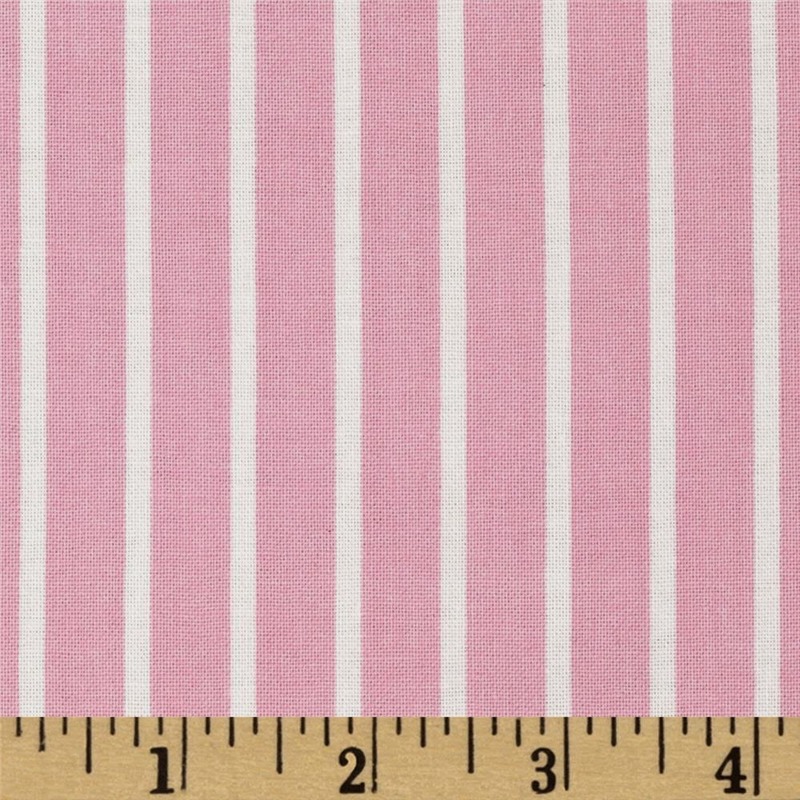 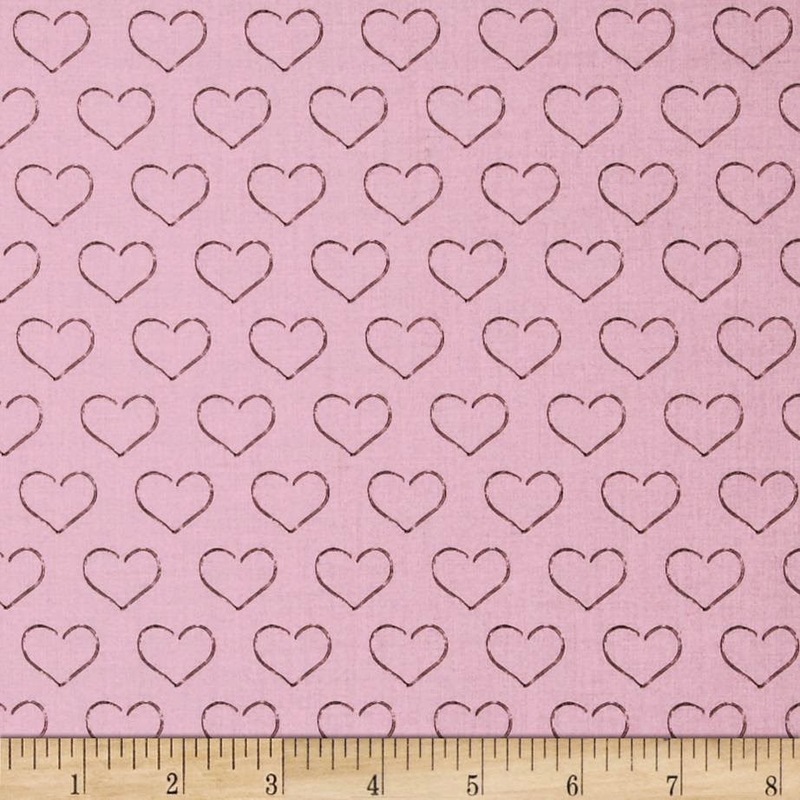 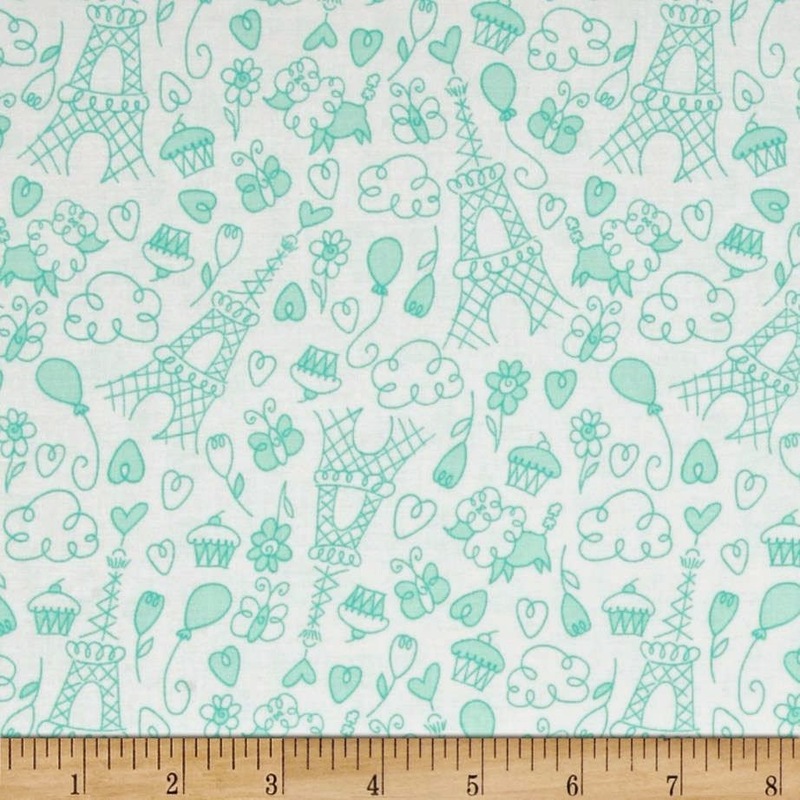 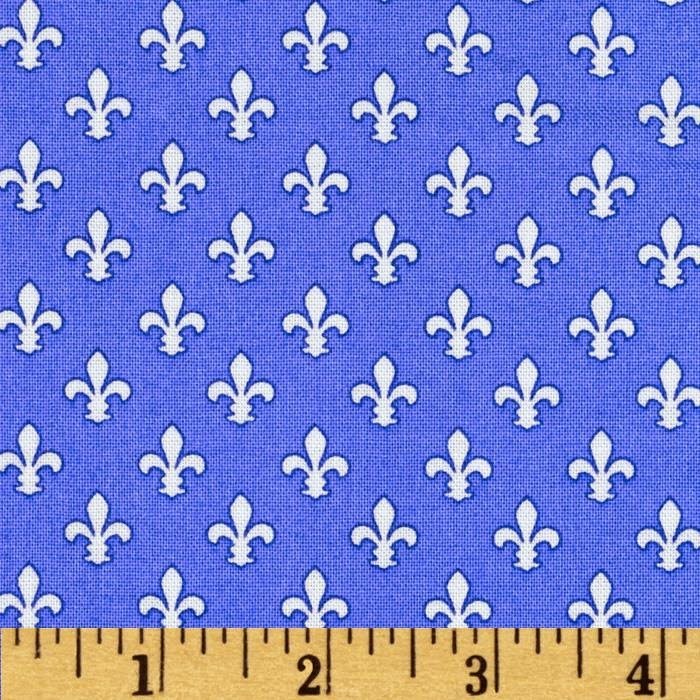 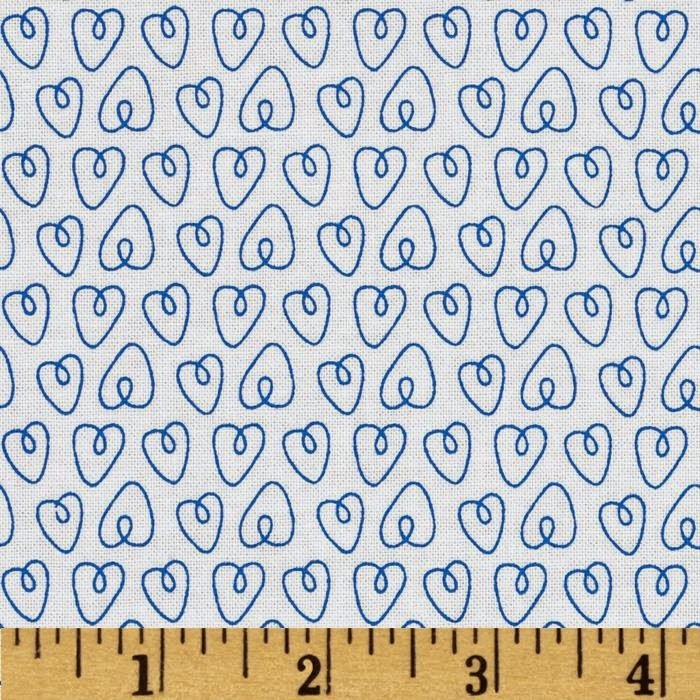 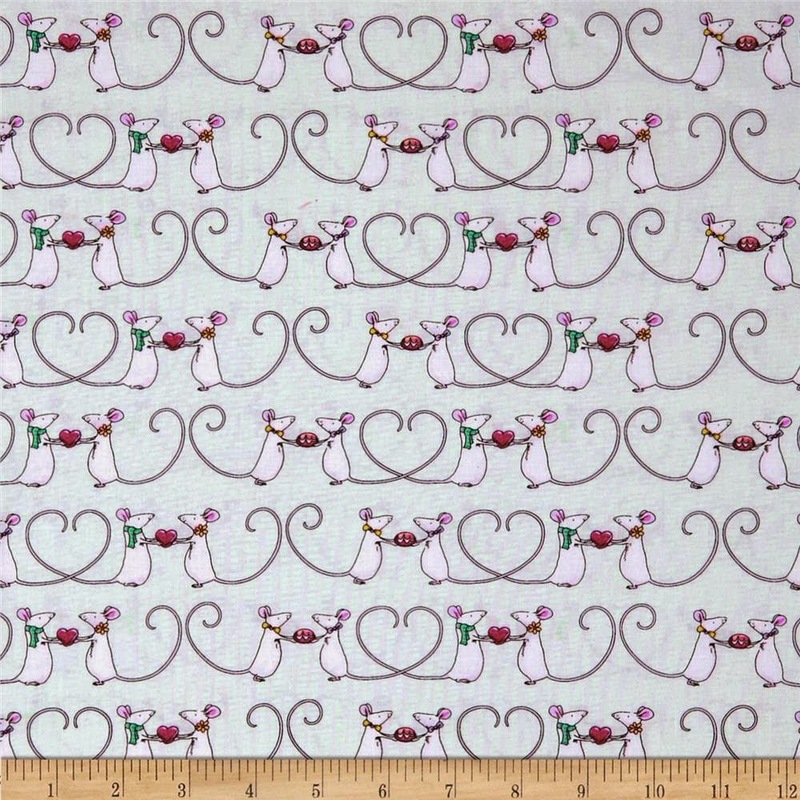 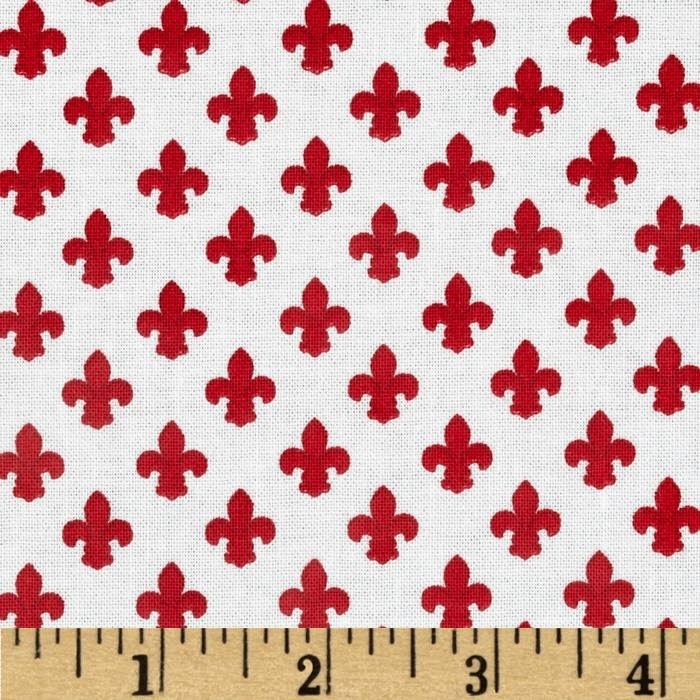 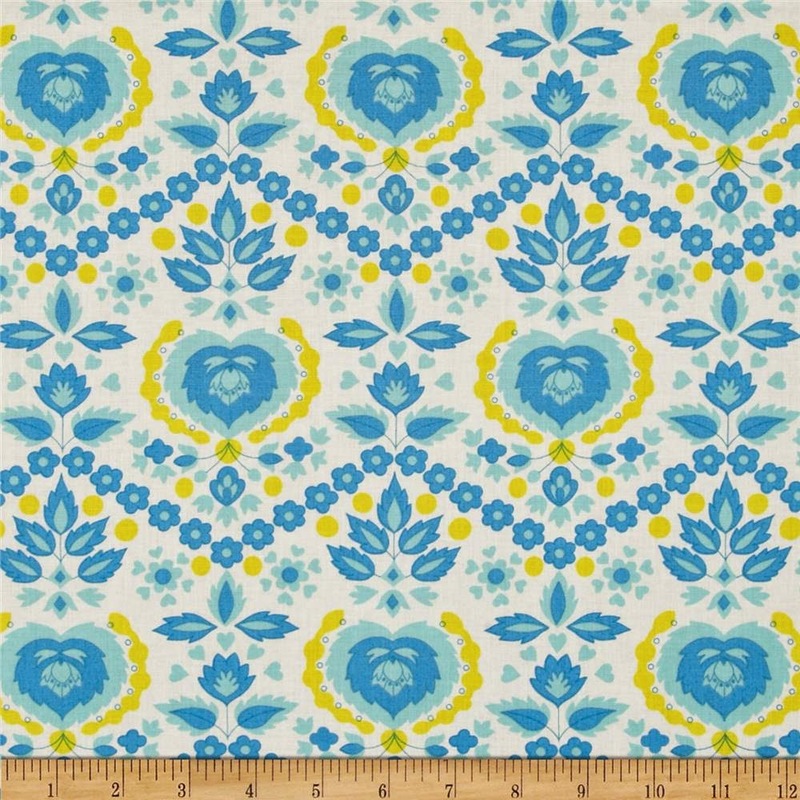 I am the most excited about buying these adorable fabrics from Dear Stella called Sea Worthy. 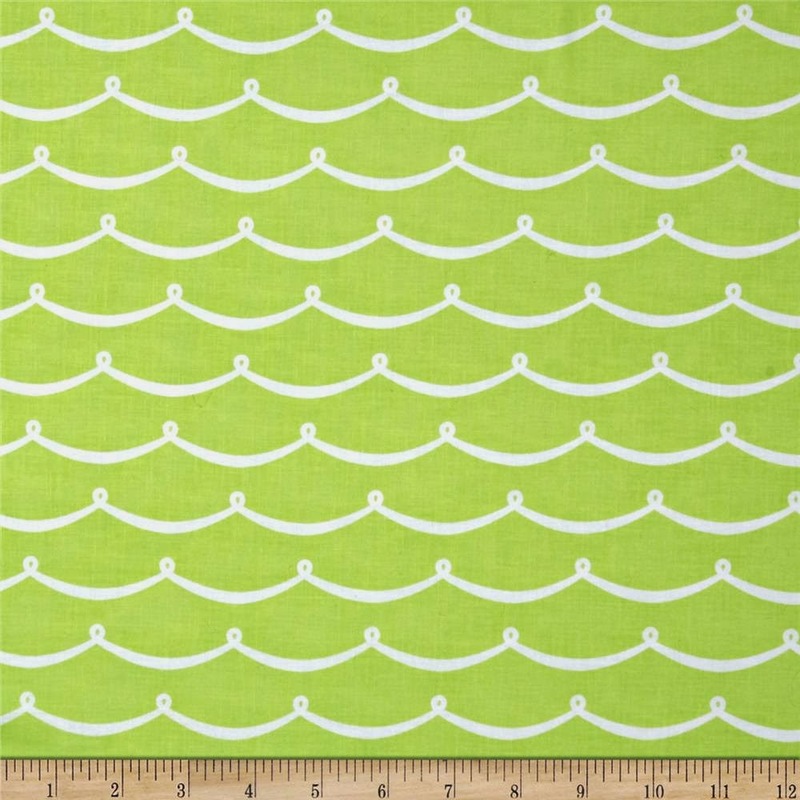 An apron doesn't have to be just useful but fun also, and if it will put a smile on people 's faces, then it's worth it! 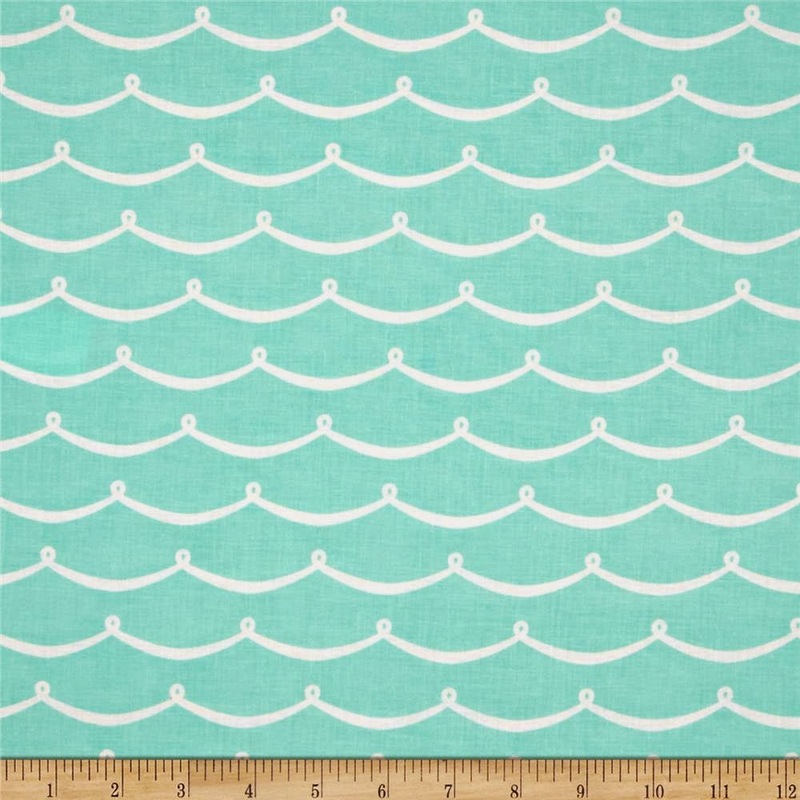 Seaworthy brings us all things nautical! 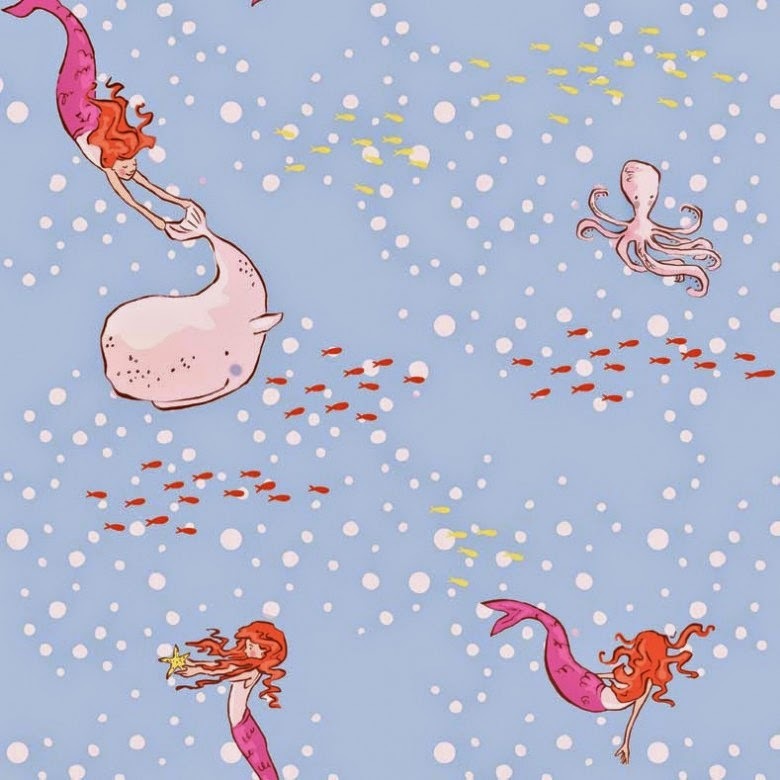 From classic sailboats and anchors to playful mermaids and seahorses - this collection truly has something for everyone. 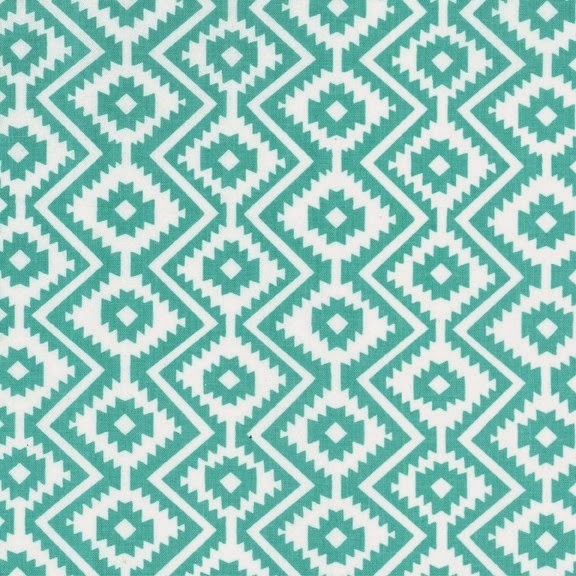 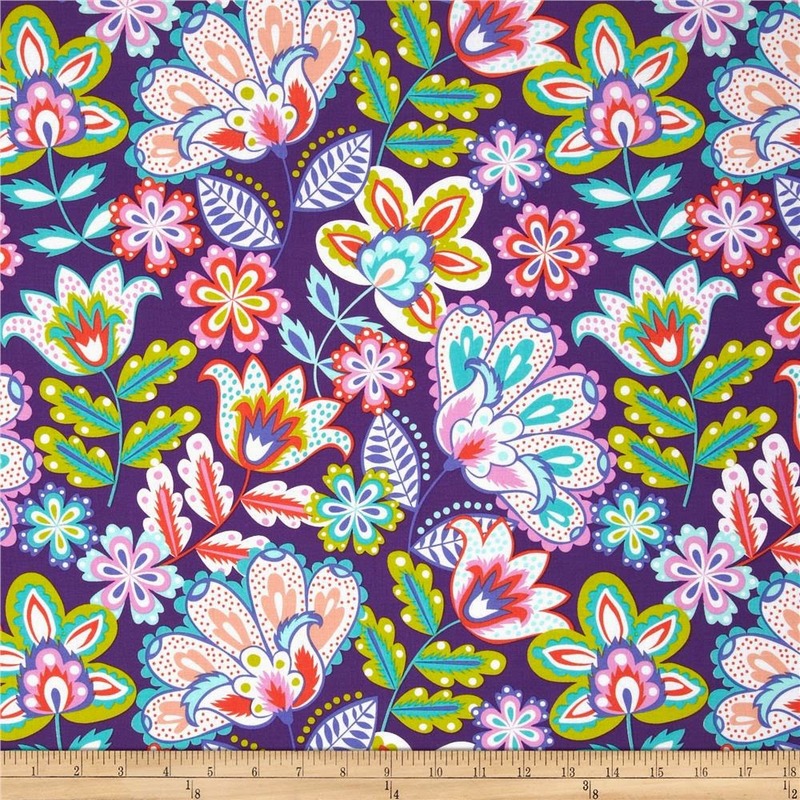 Fiesta' is a new collection from Michael Miller Fabrics that features fun patterns, designs, and shapes that come in vibrant and fun color palettes, such as chocolate, grape, and blue! 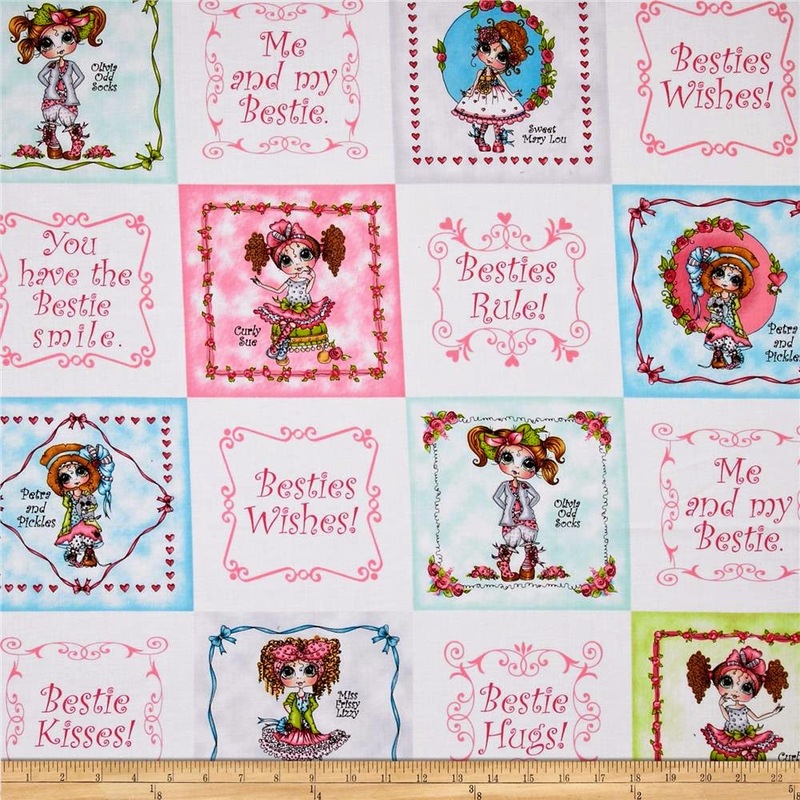 Tiddlywinks is the perfect collection for the little girl in you. 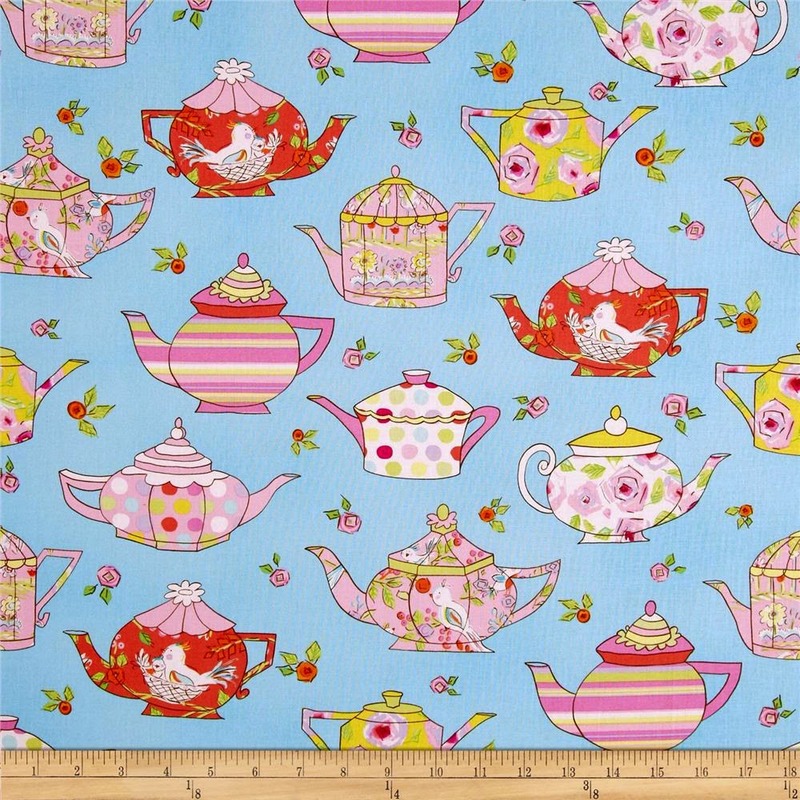 It brings to life a charming tea party with all of the favorite things: butterflies, flowers, cupcakes and cherries. 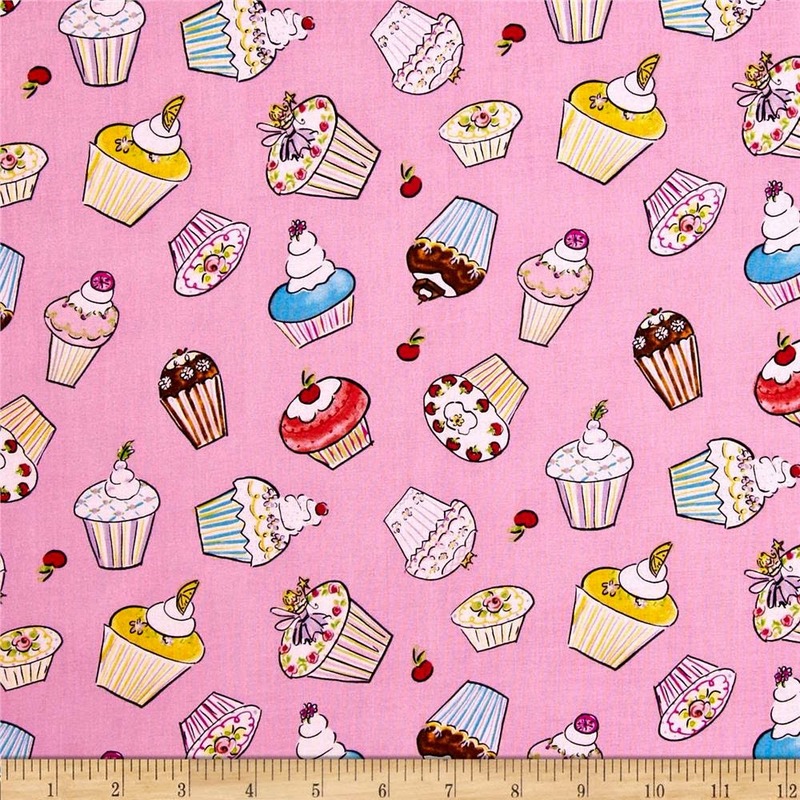 This fabric makes me happy and the cupcakes are simply delicious. 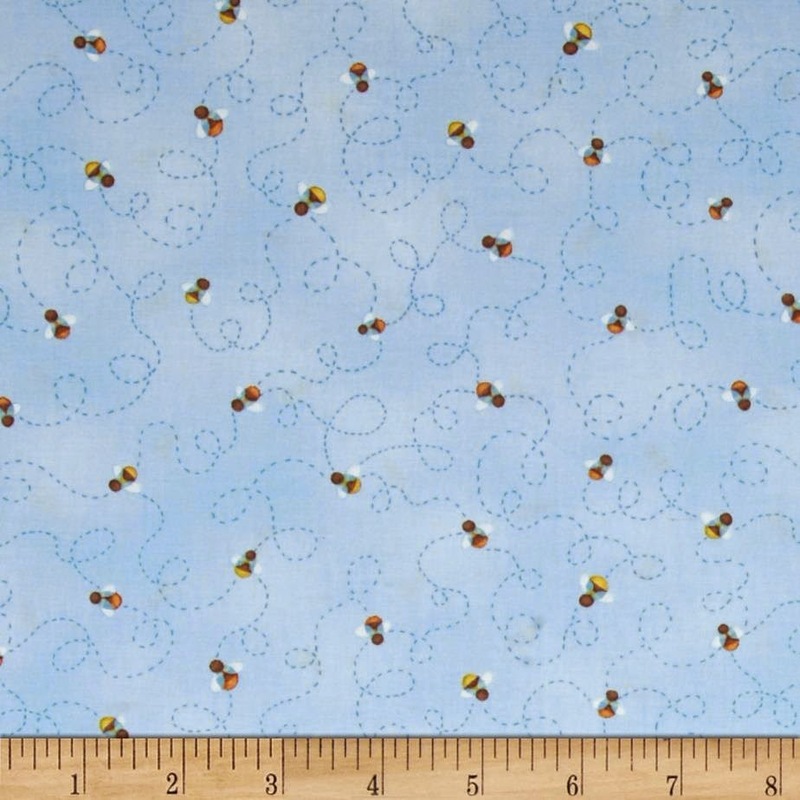 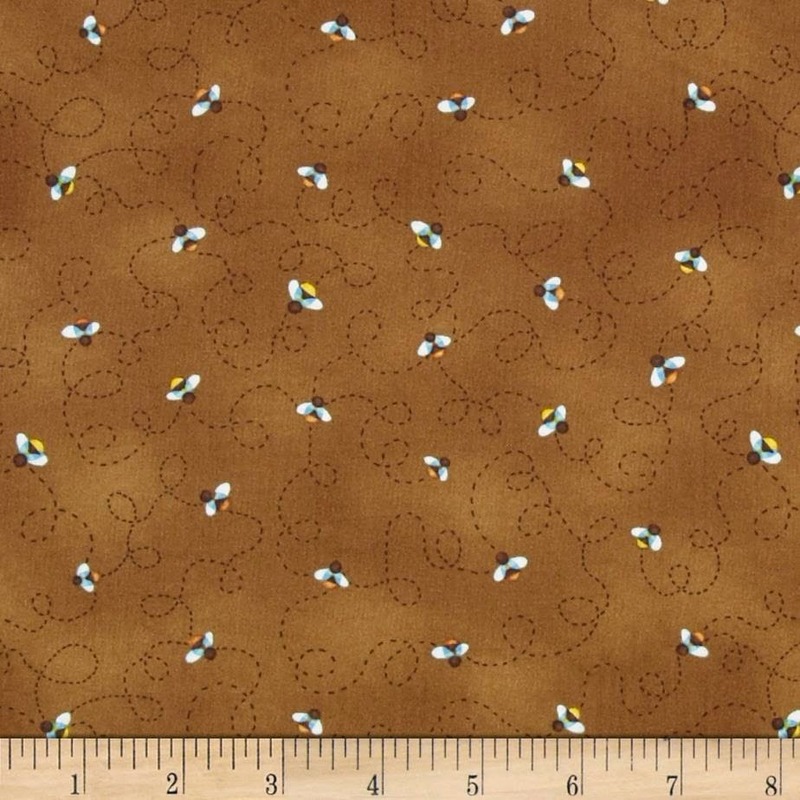 This Bee print comes in 3 colors and has busy bumble bees flying around leaving a trail behind them. 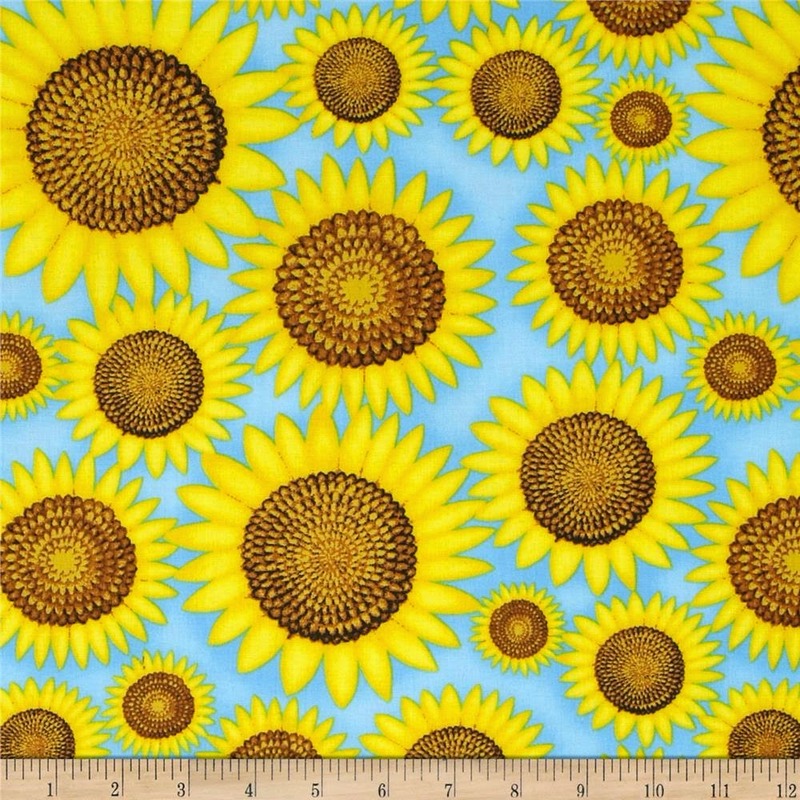 I found this cute fabric with yellow sunflowers on a blue background surprisingly modern and irresistible! 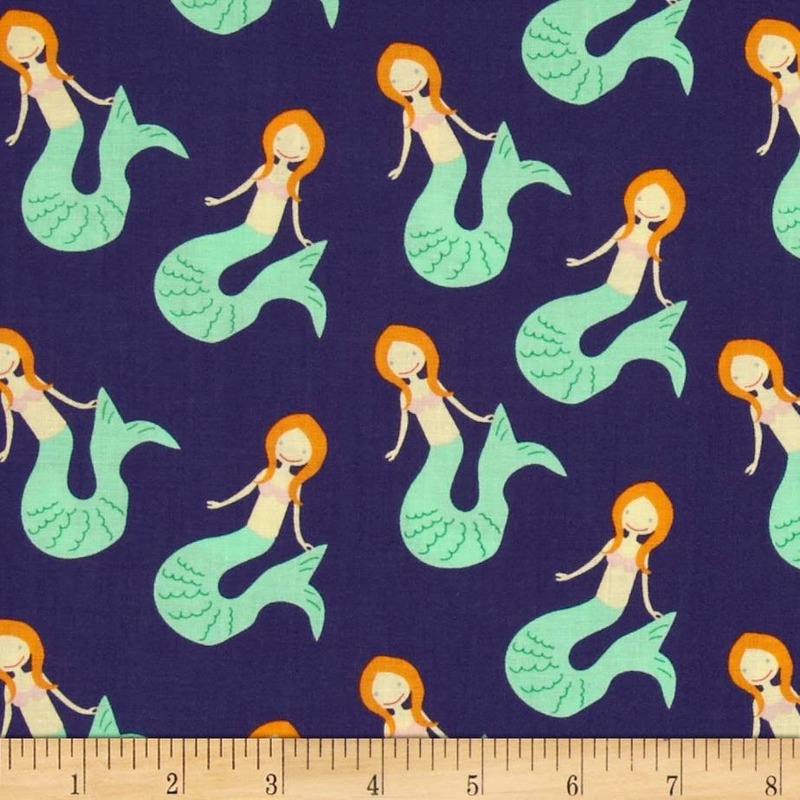 This is no ordinary apron. 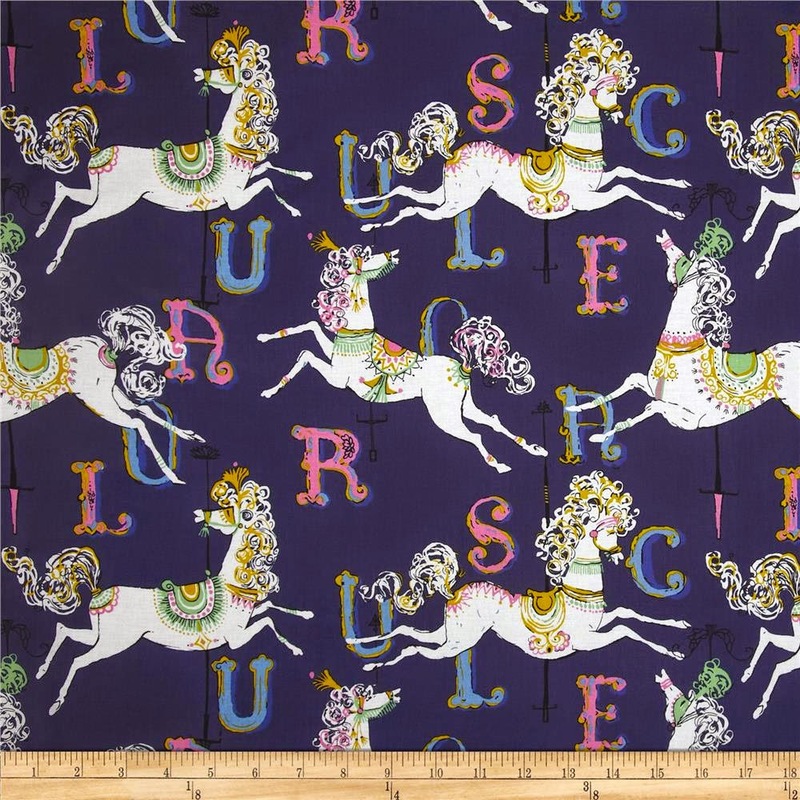 This is a Sassy Apron! 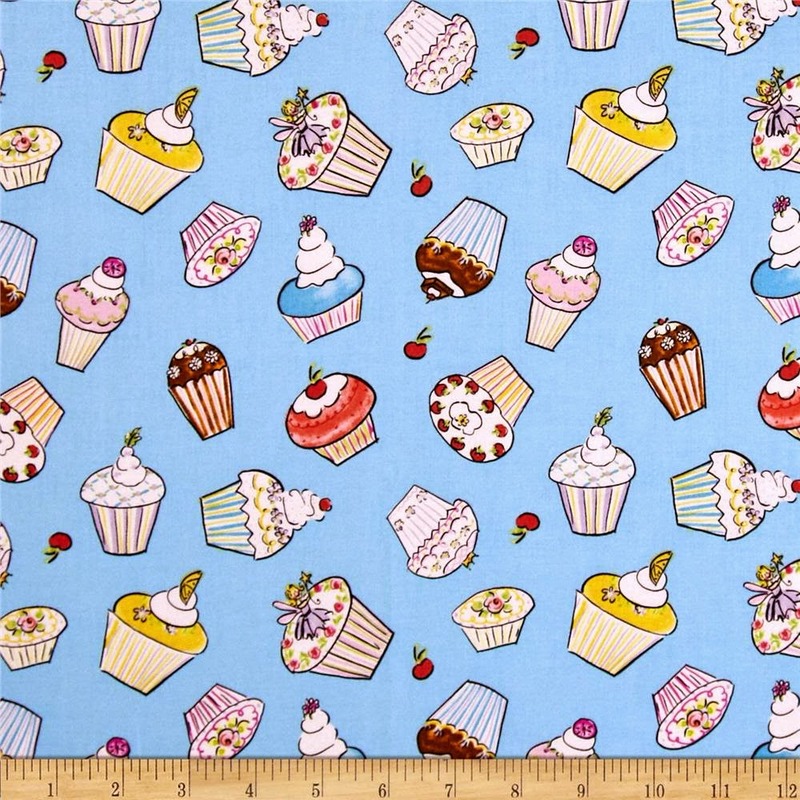 Welcome to my sassy blog, dedicated to my sassy aprons.